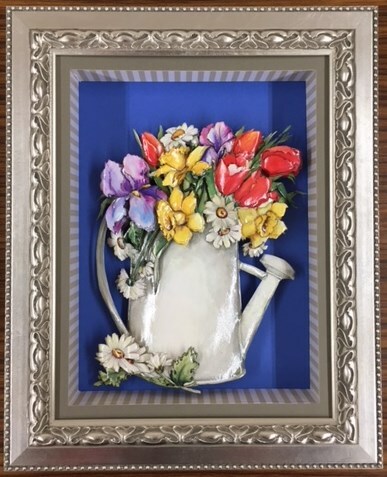 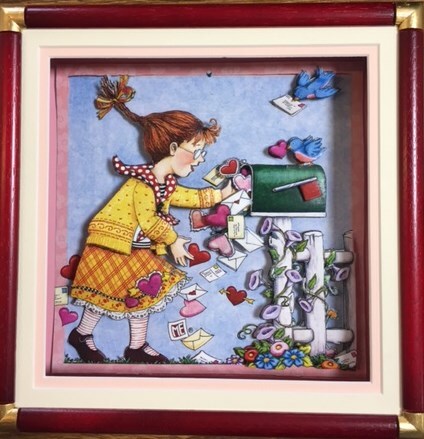 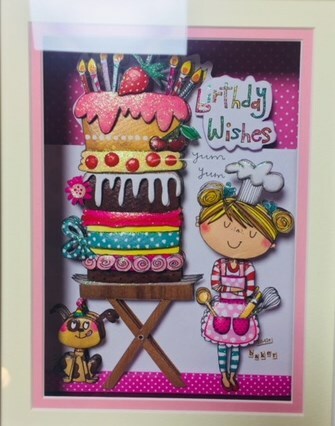 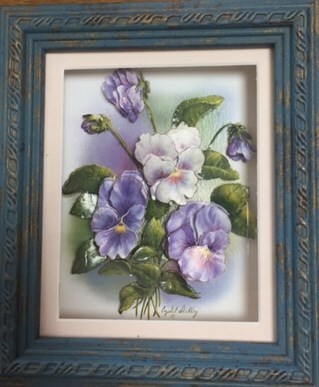 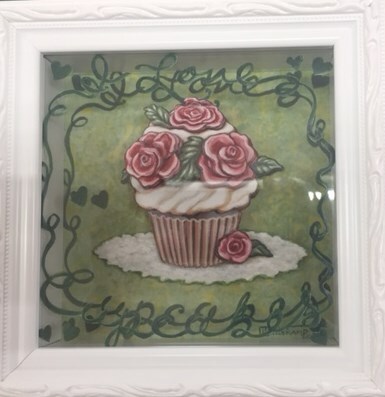 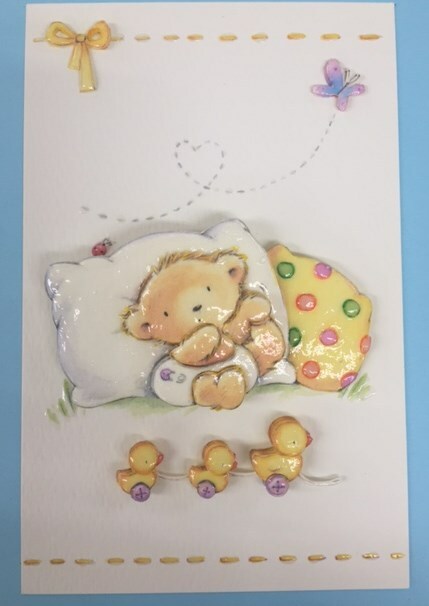 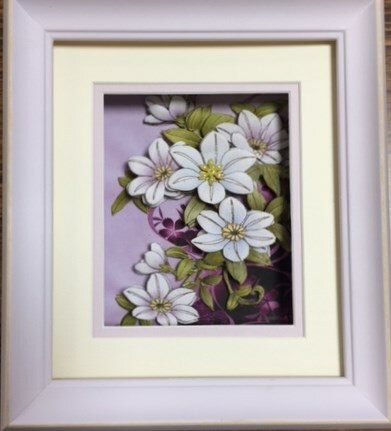 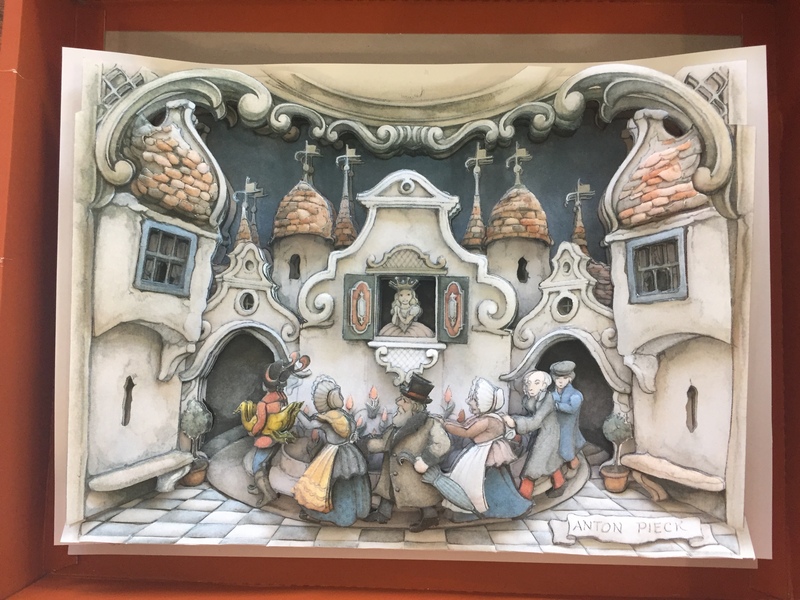 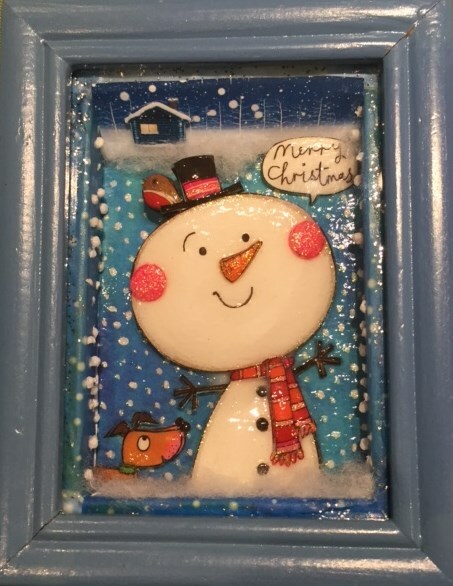 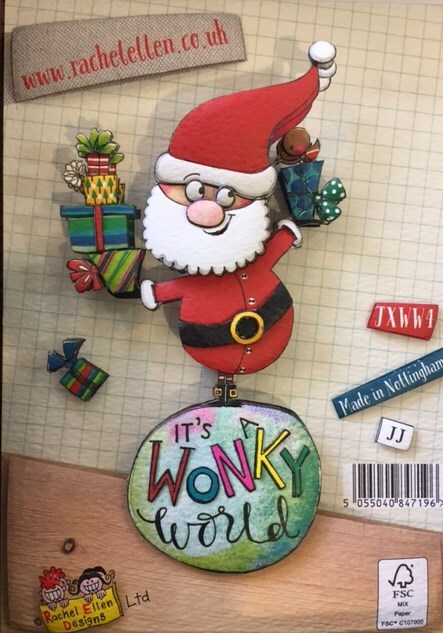 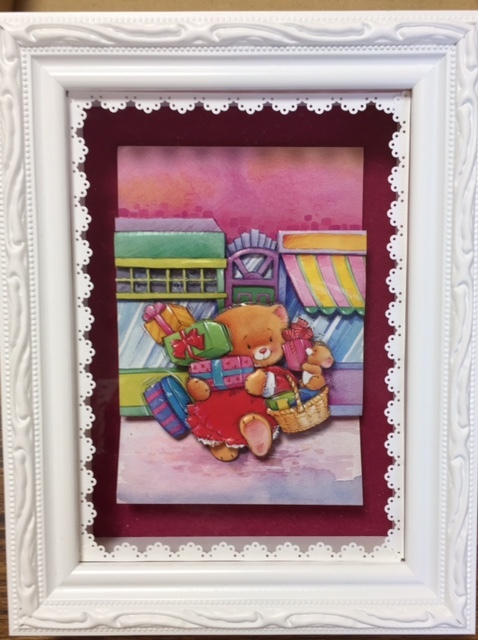 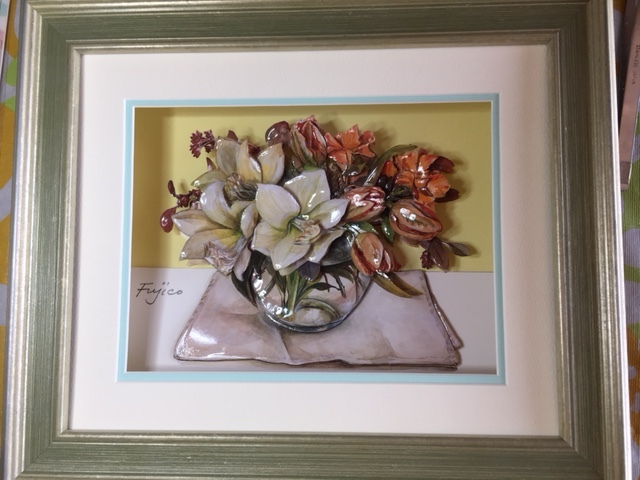 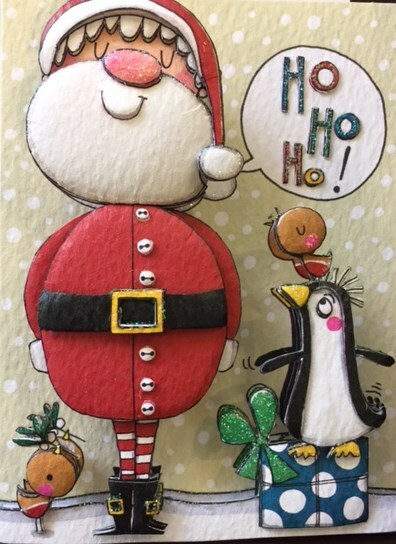 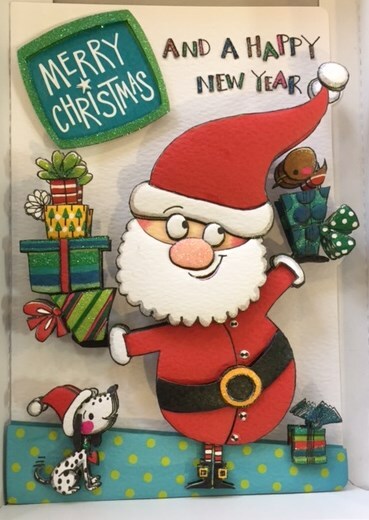 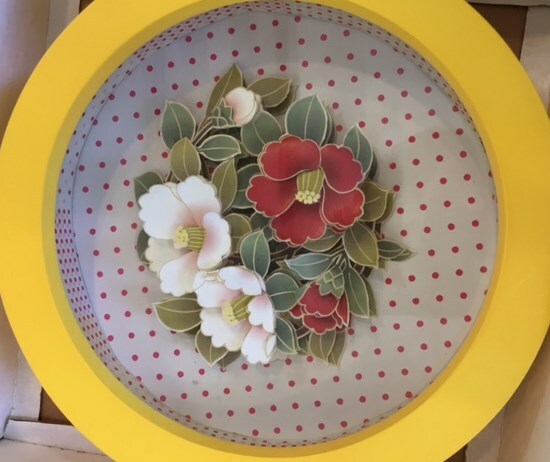 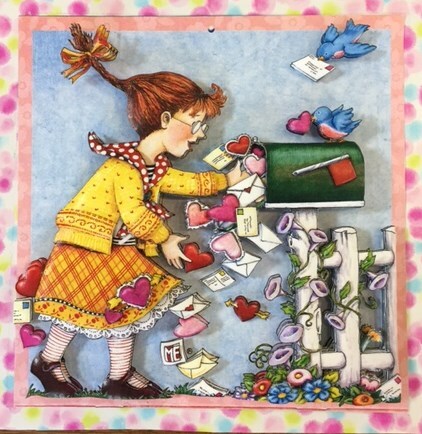 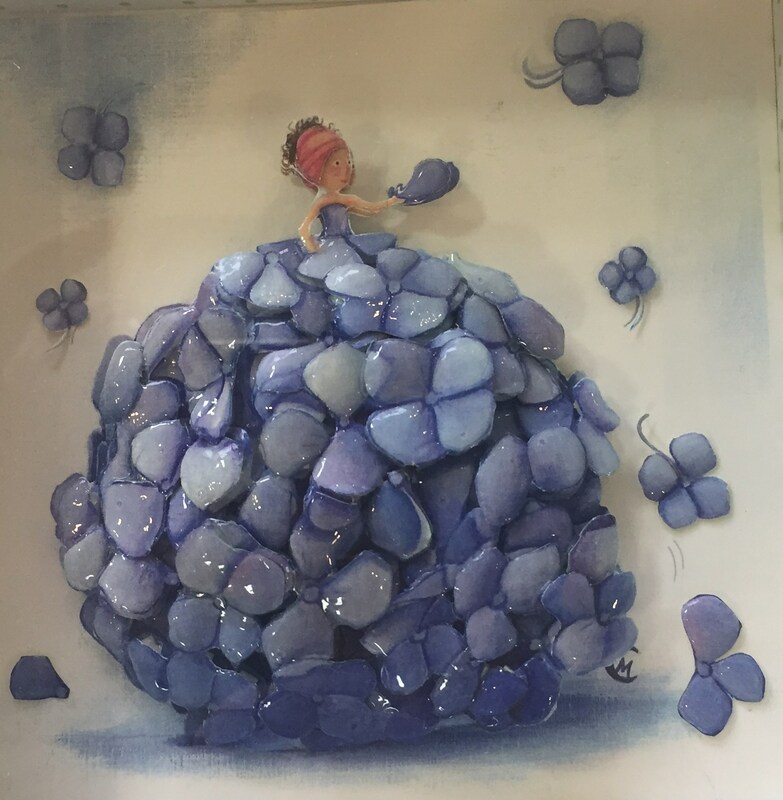 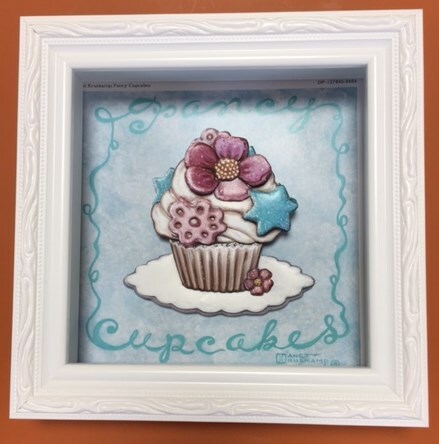 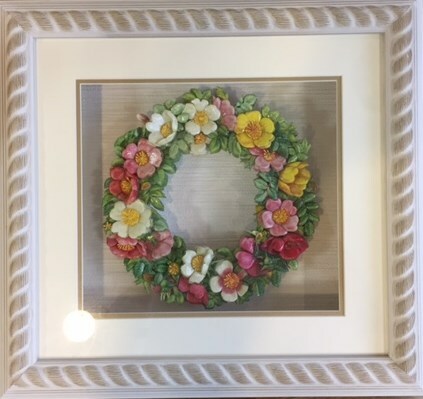 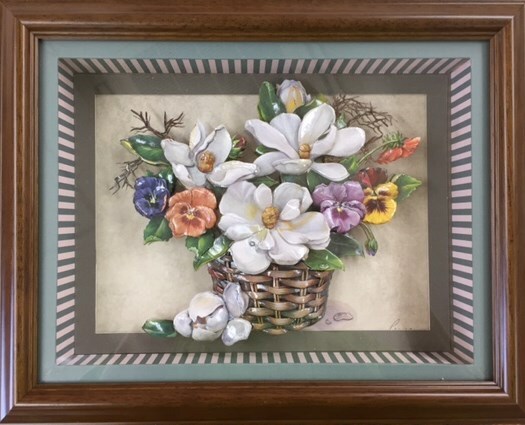 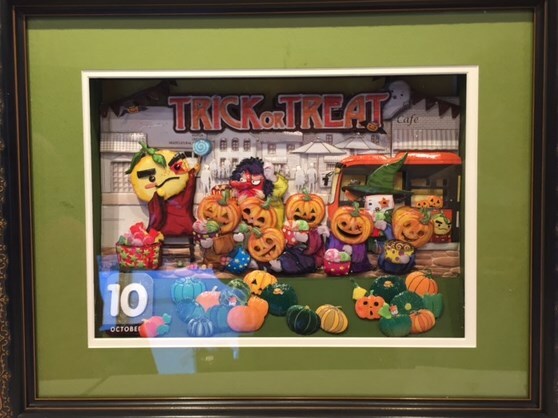 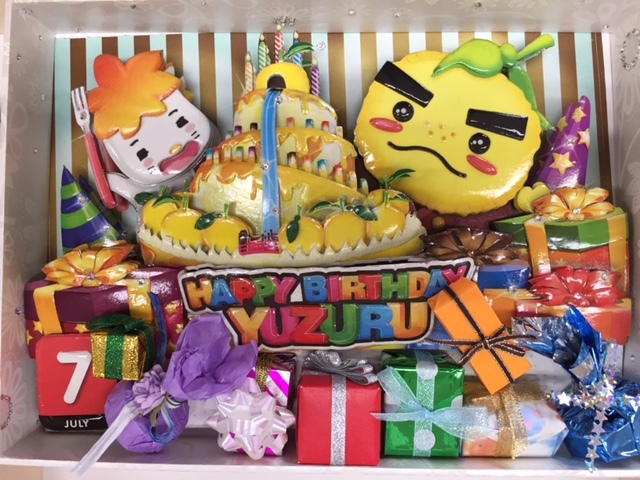 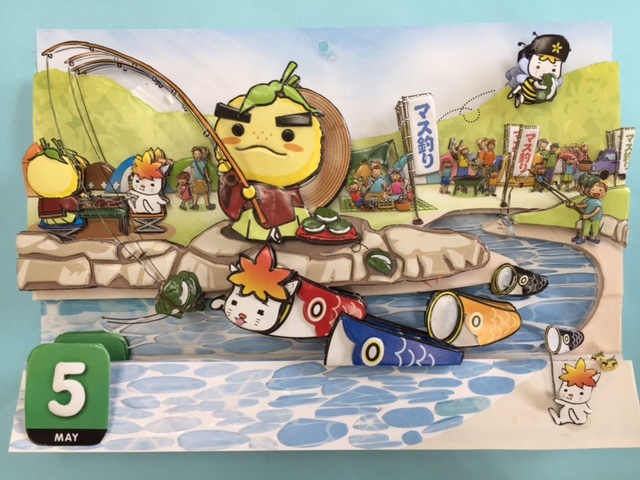 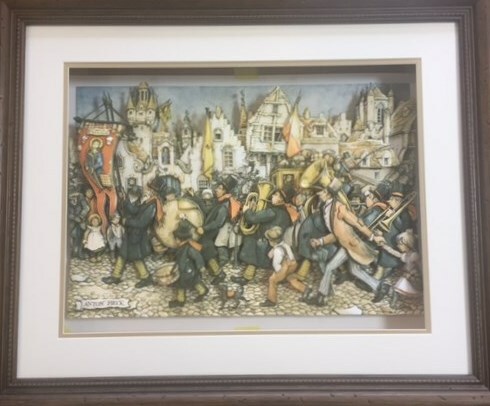 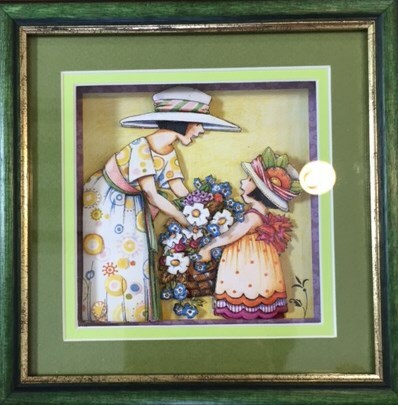 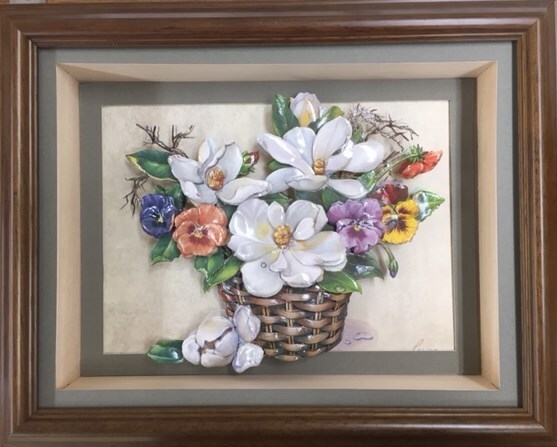 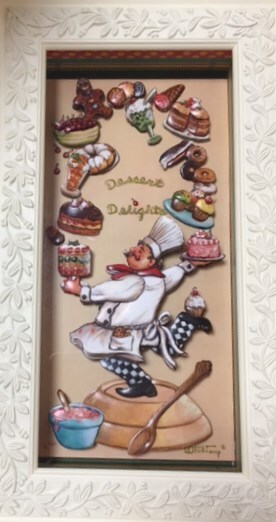 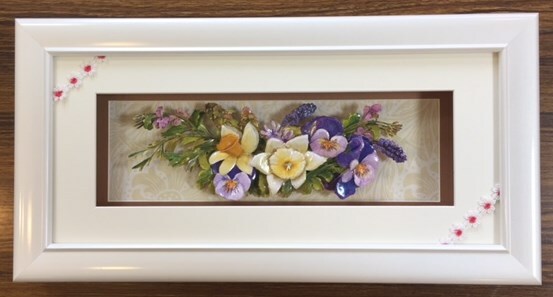 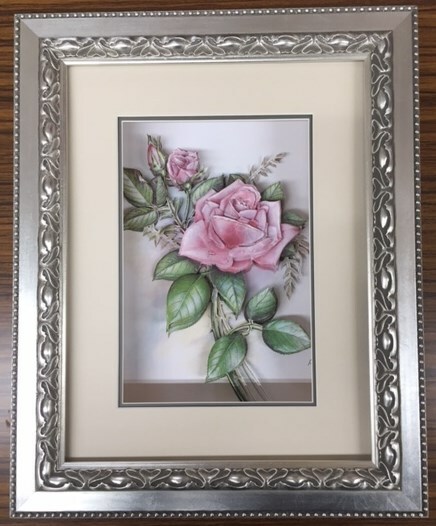 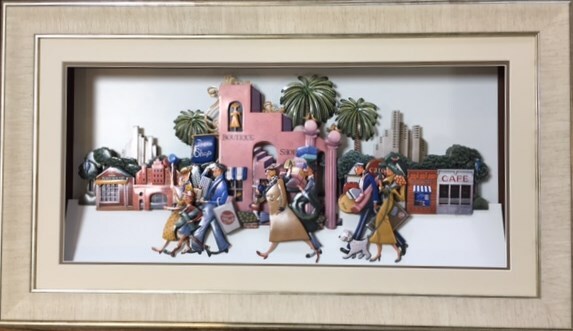 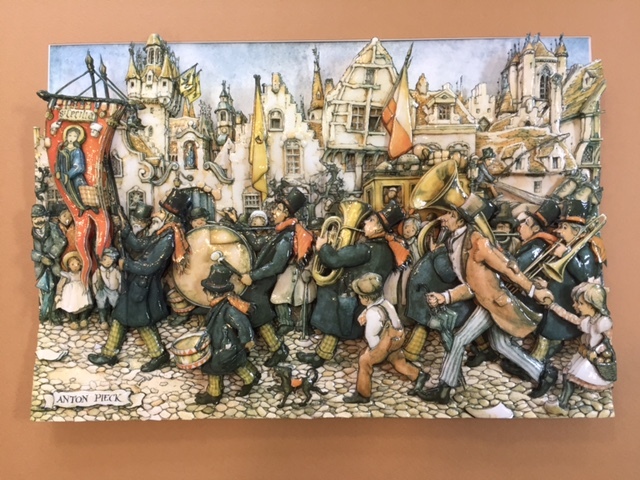 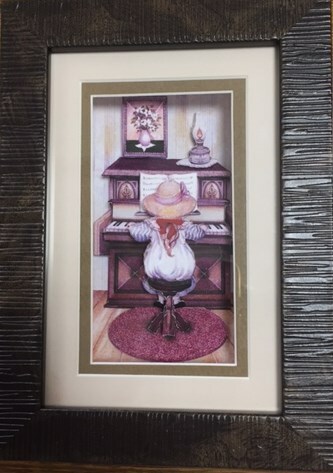 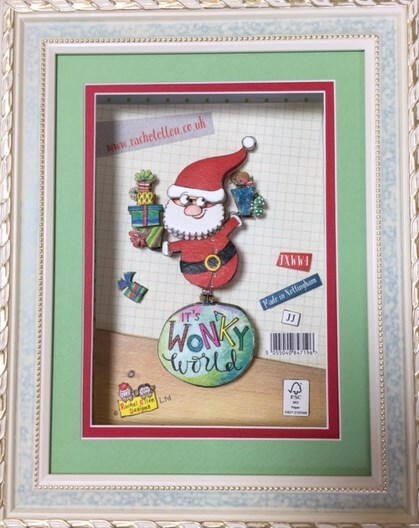 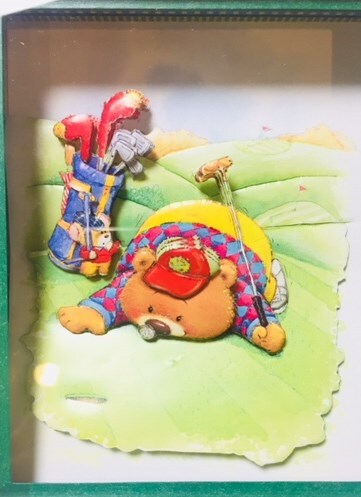 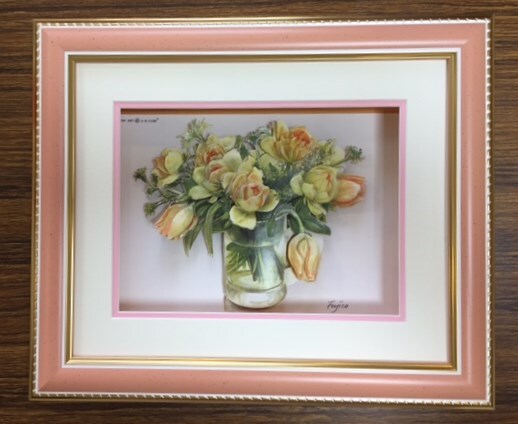 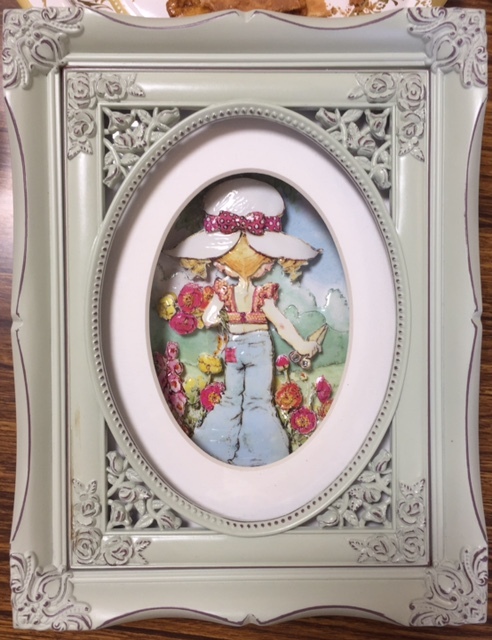 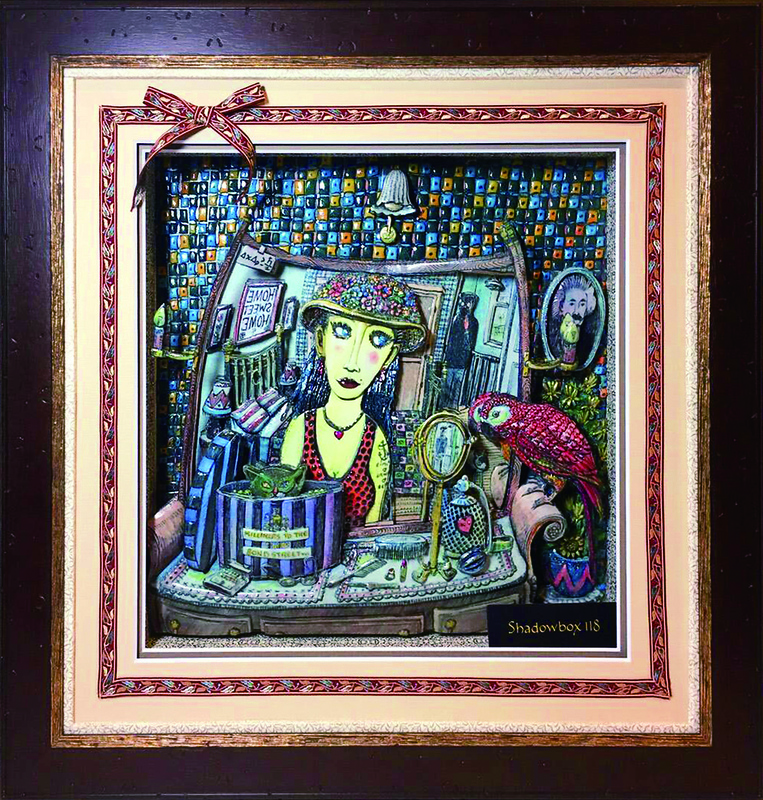 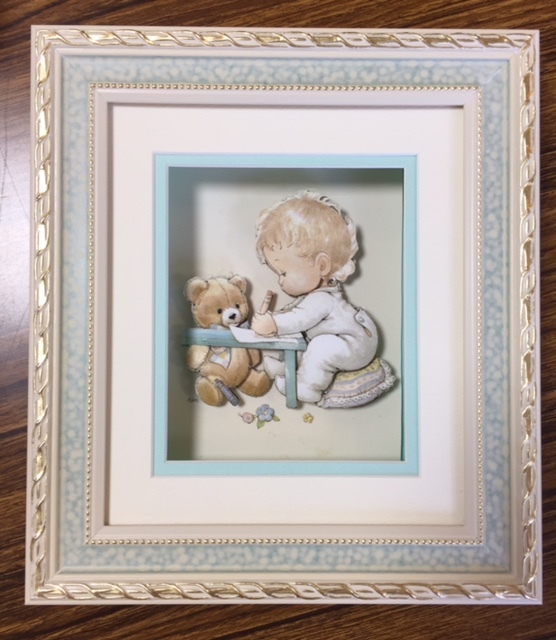 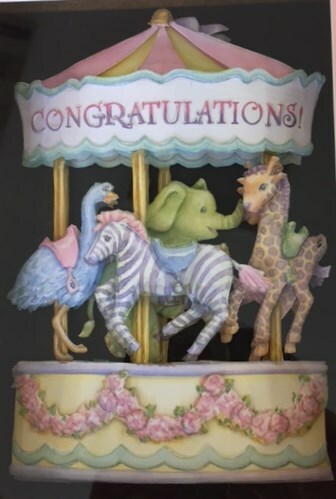 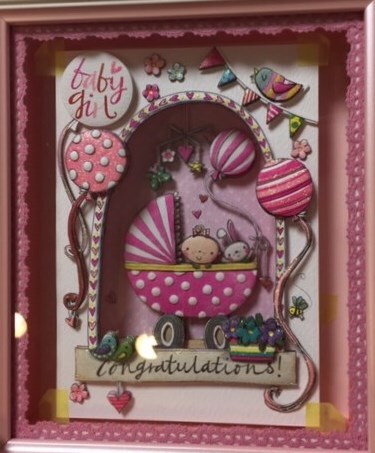 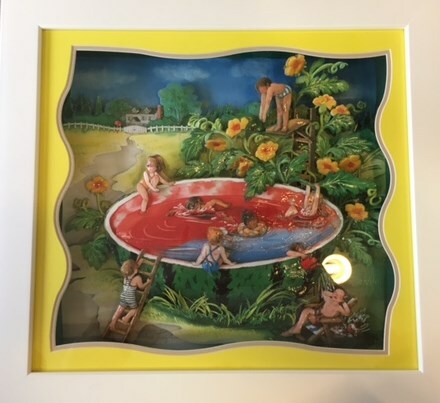 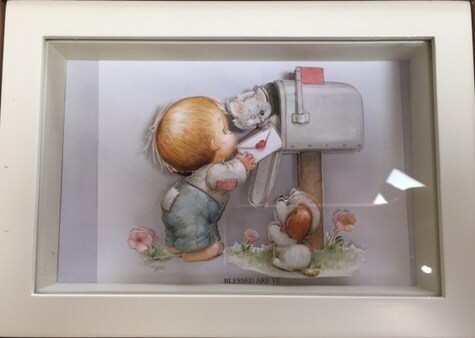 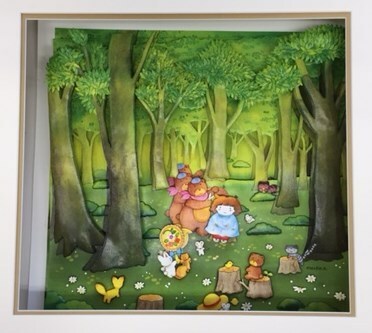 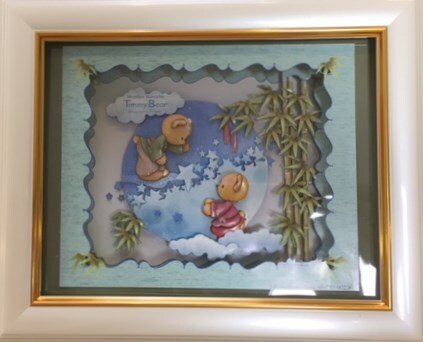 What is a "Paper Cut Shadow Box"? 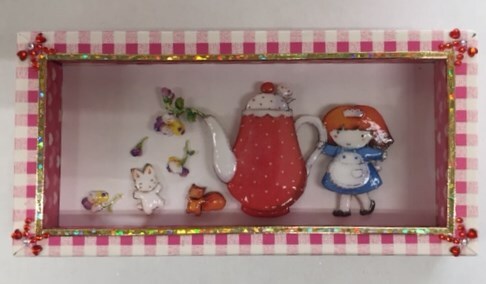 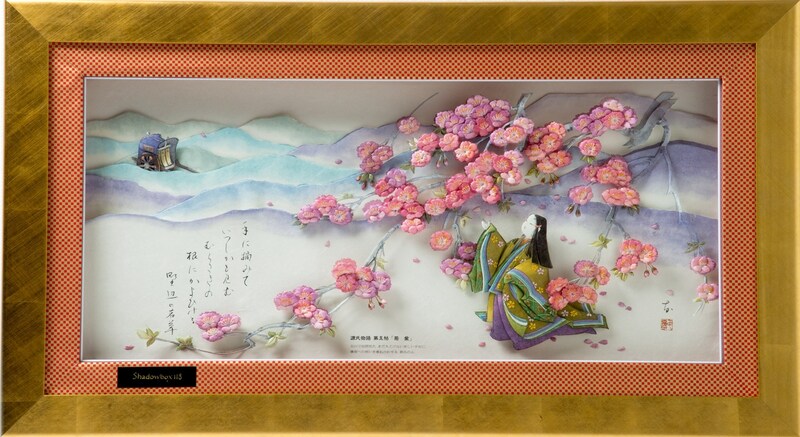 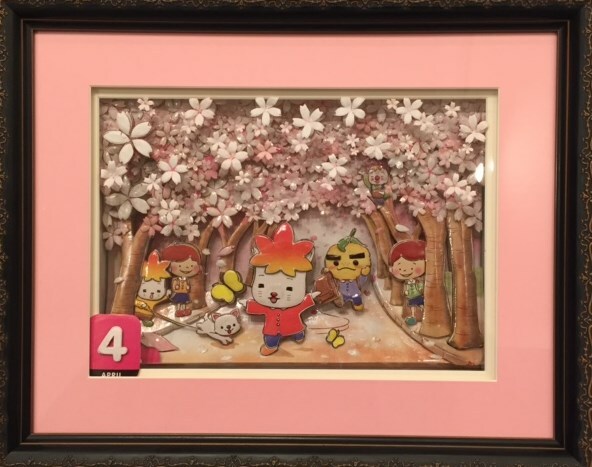 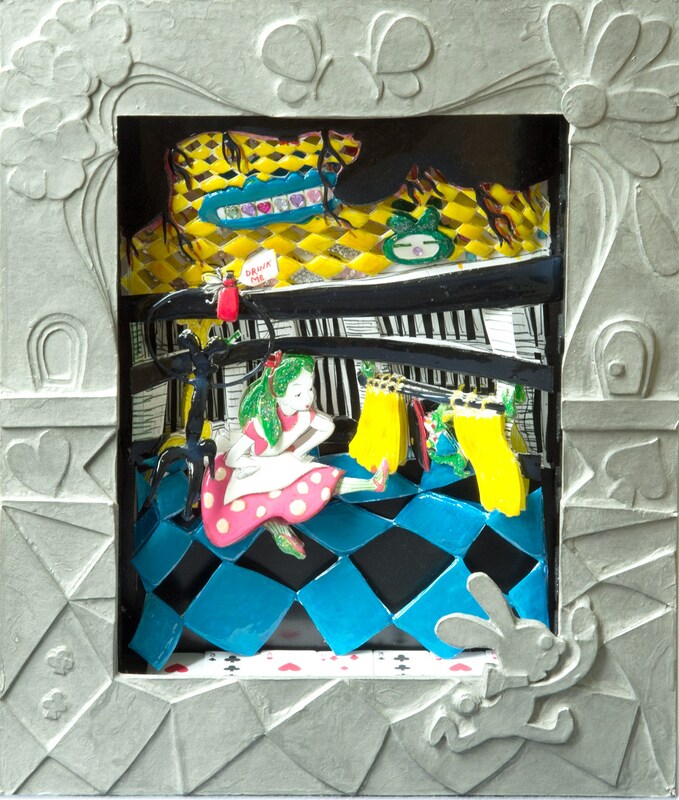 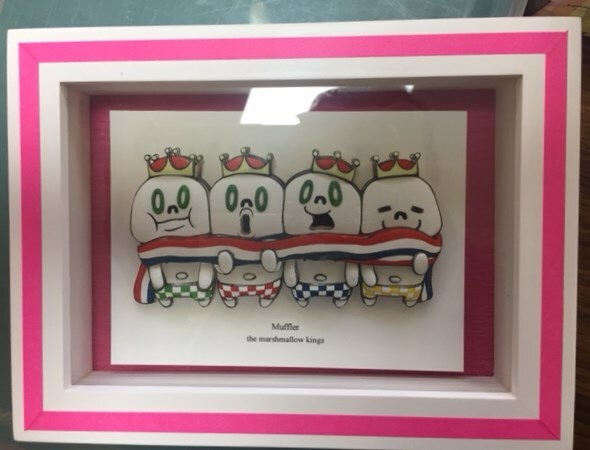 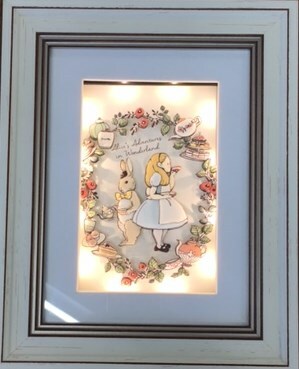 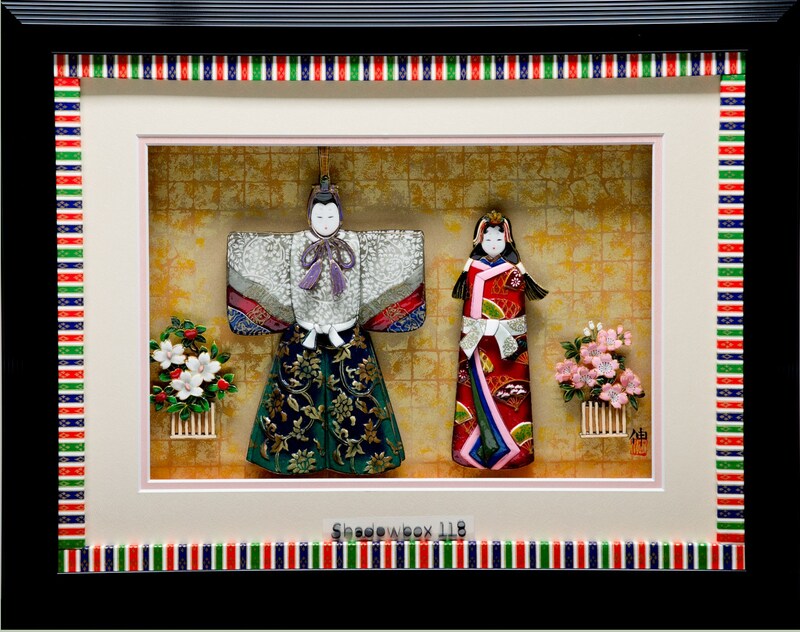 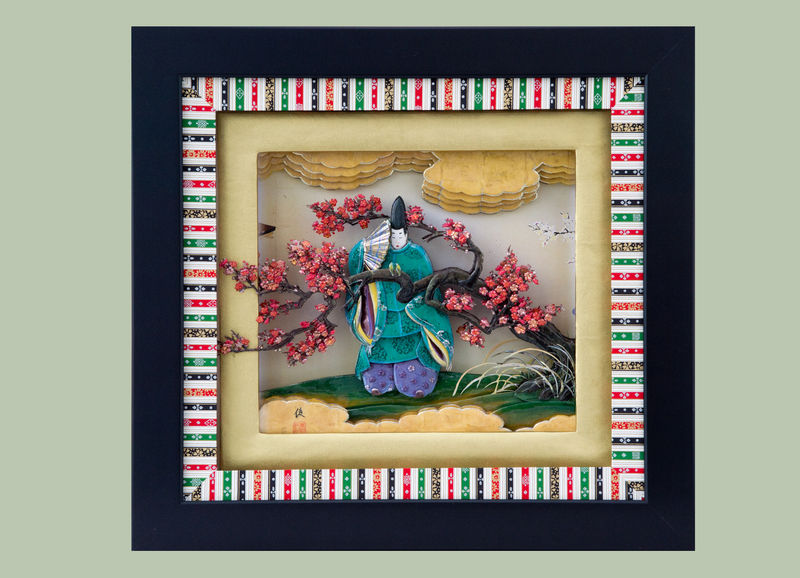 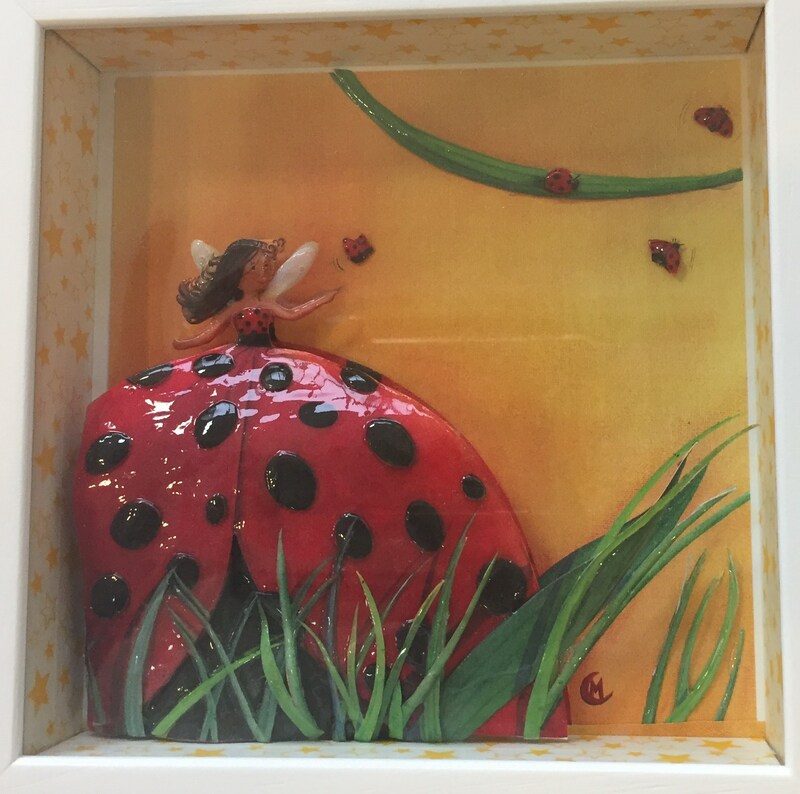 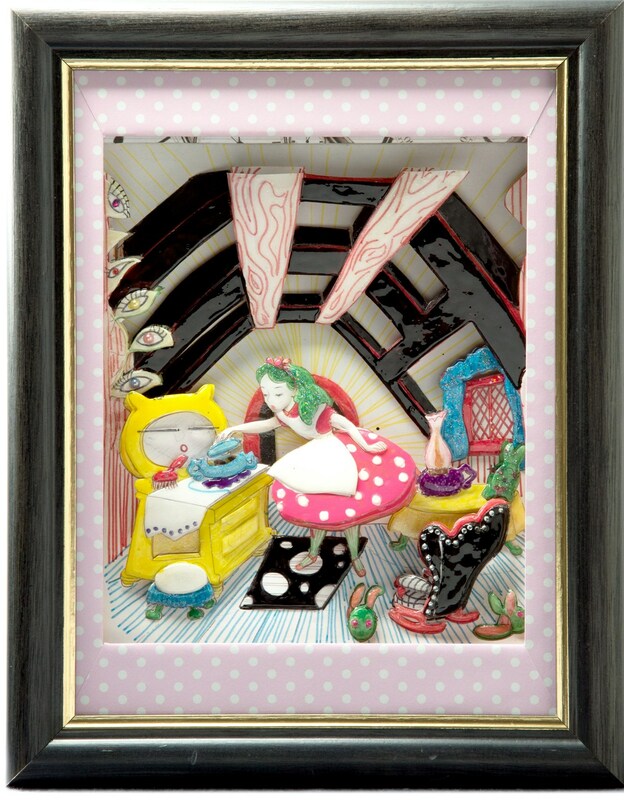 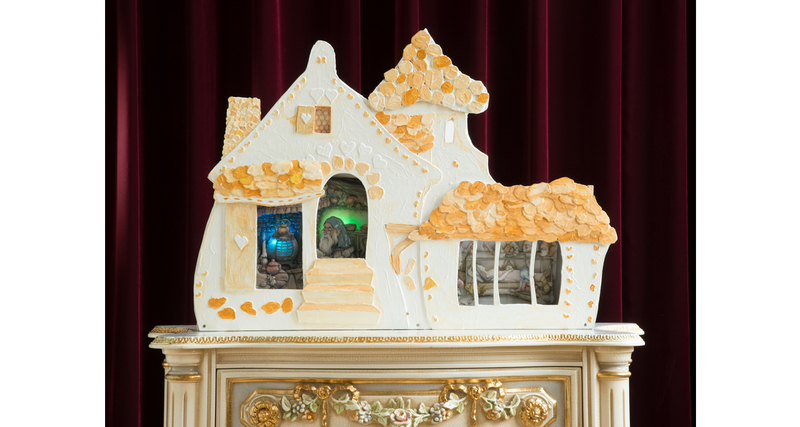 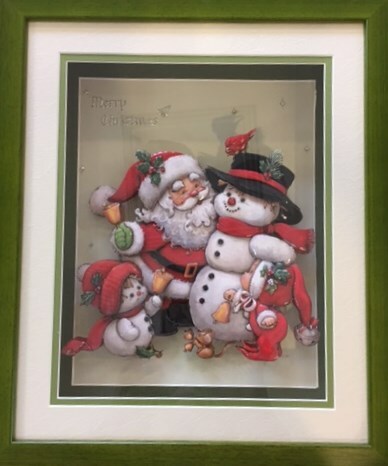 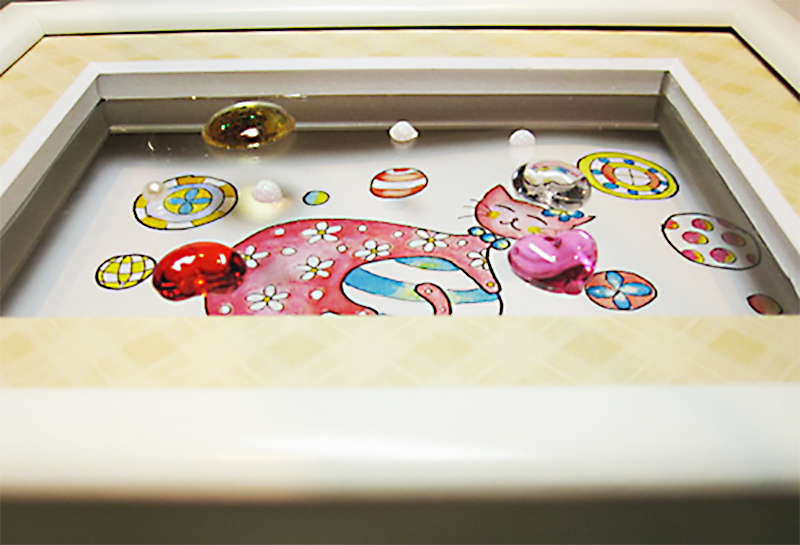 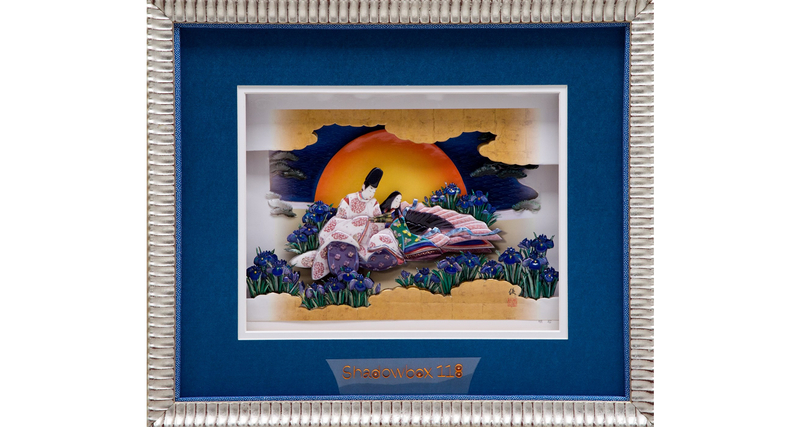 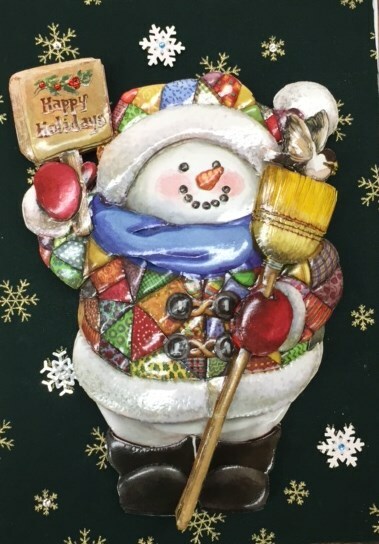 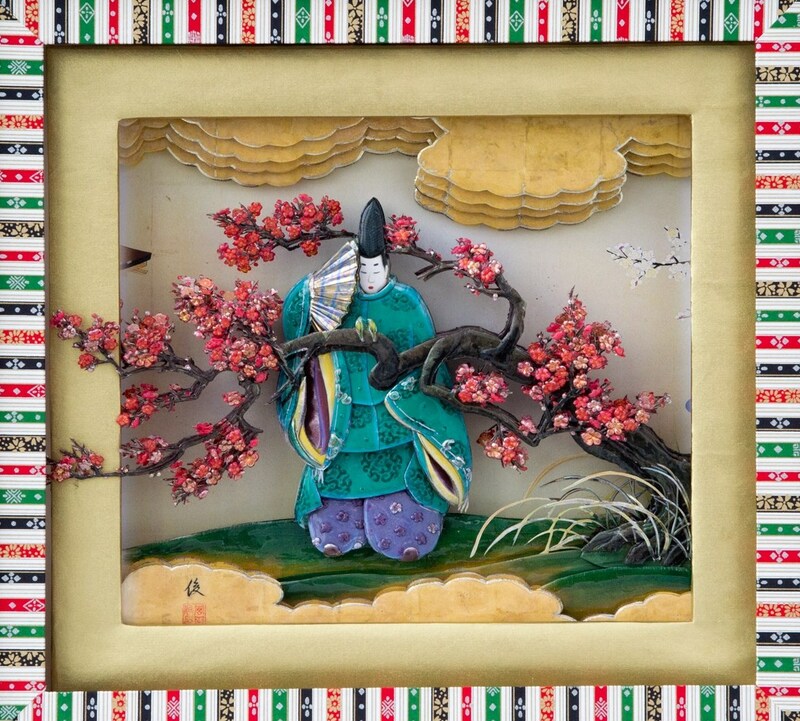 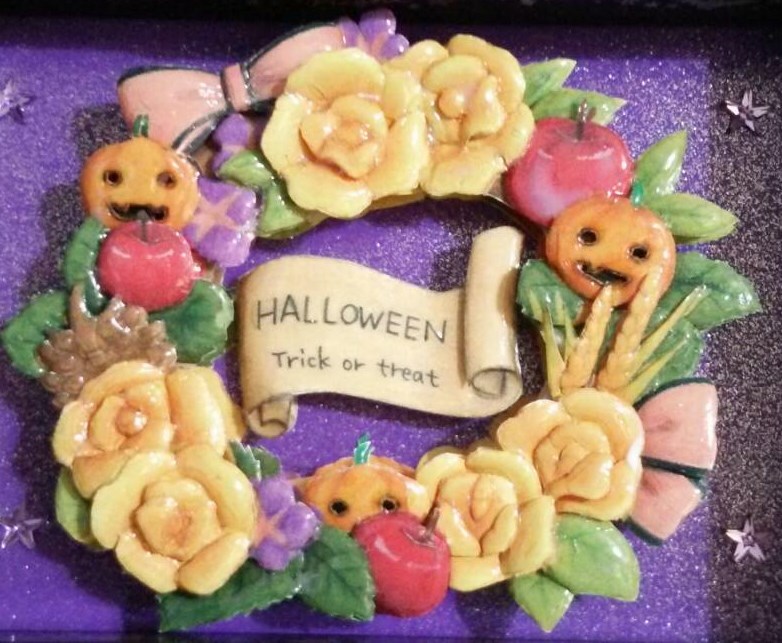 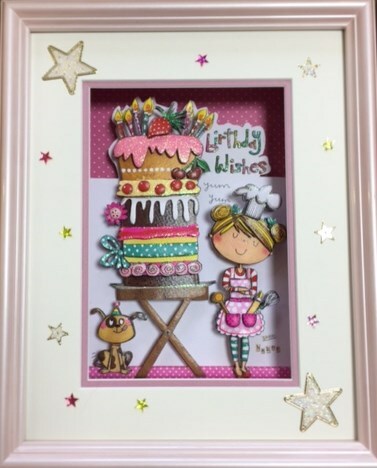 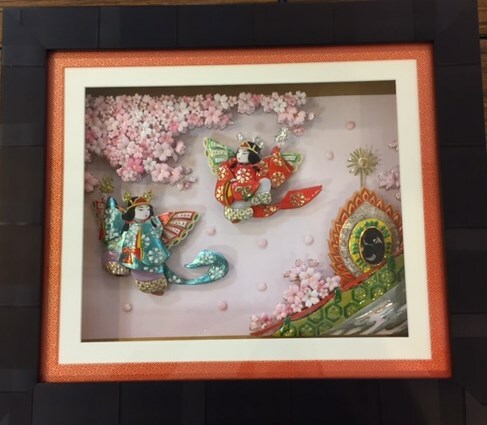 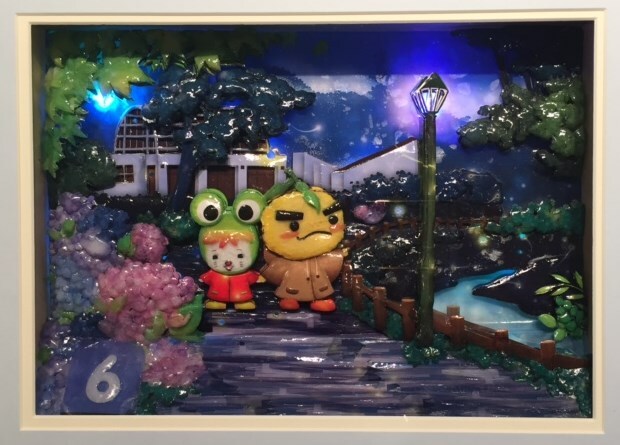 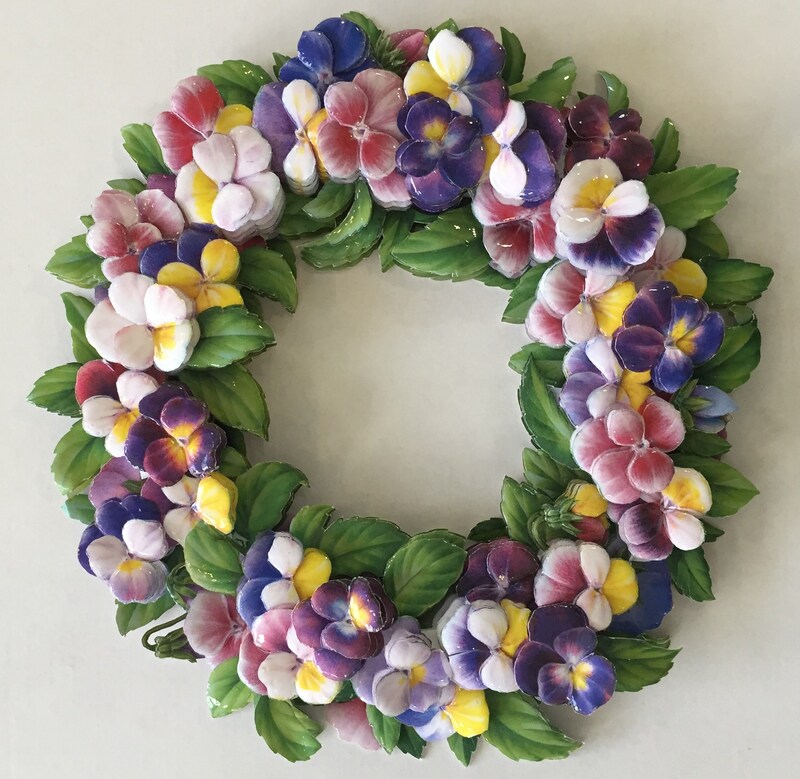 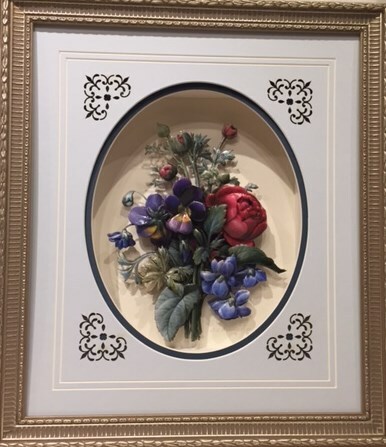 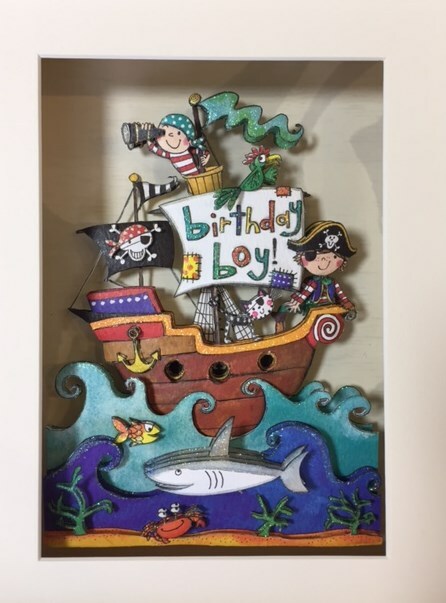 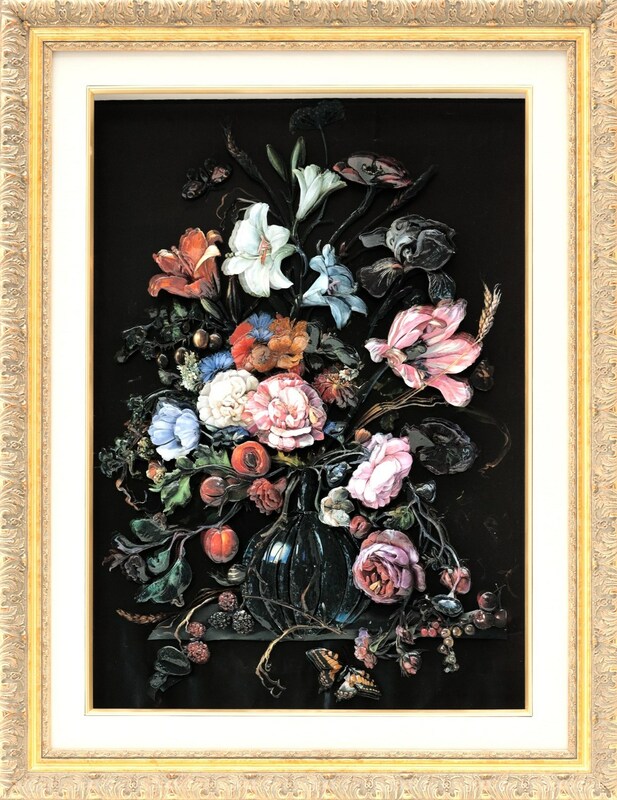 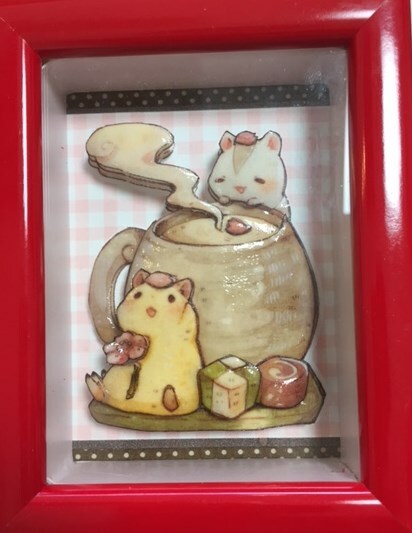 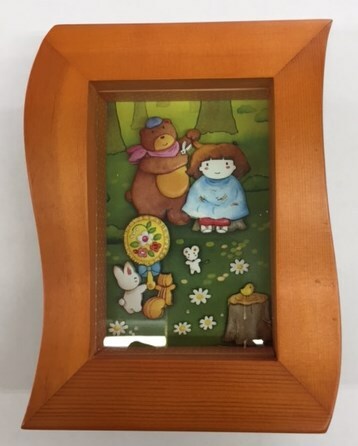 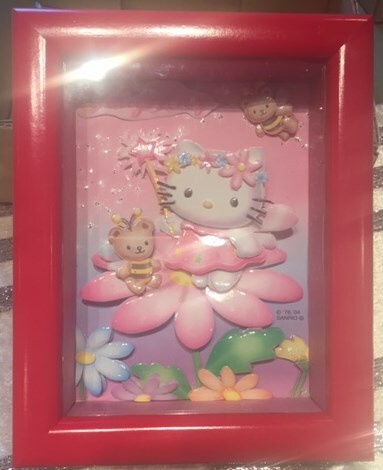 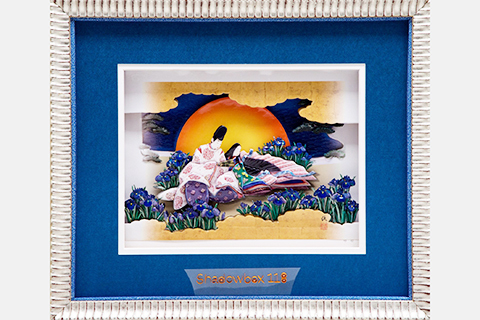 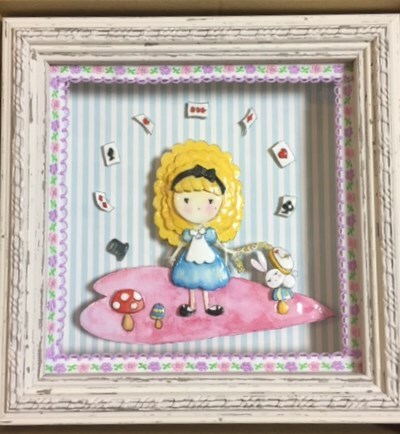 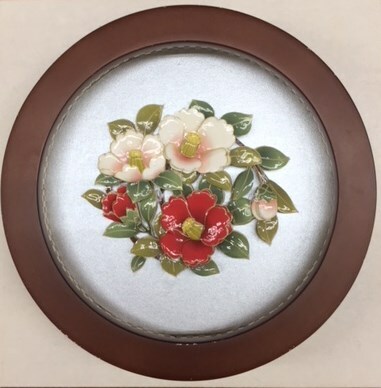 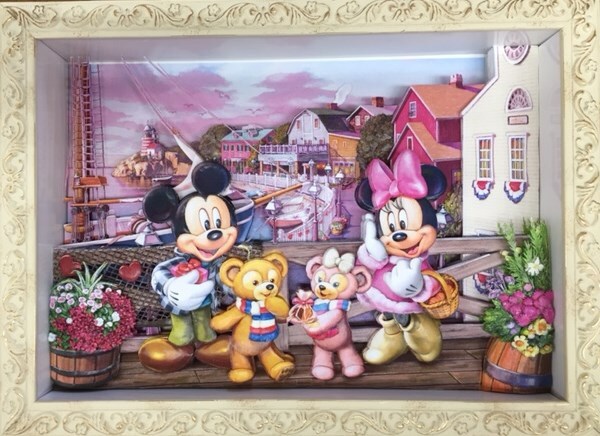 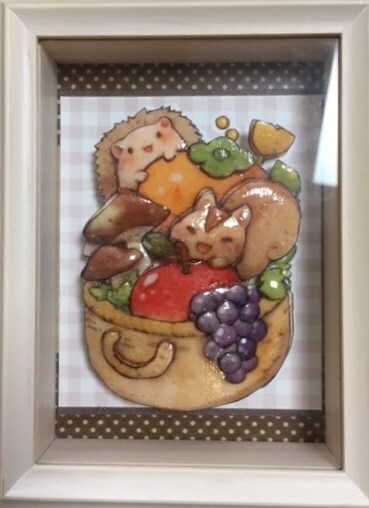 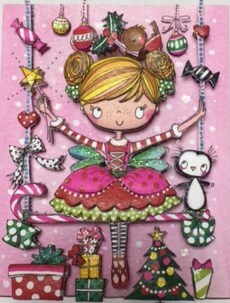 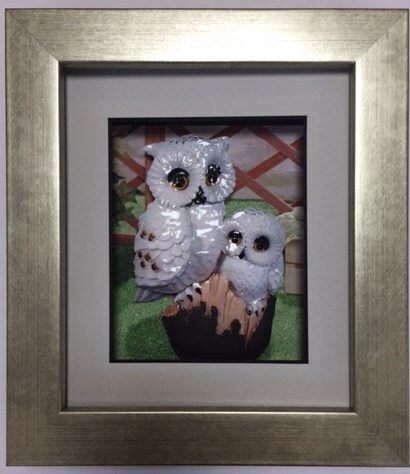 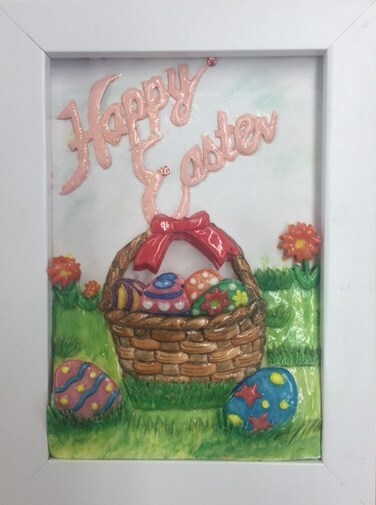 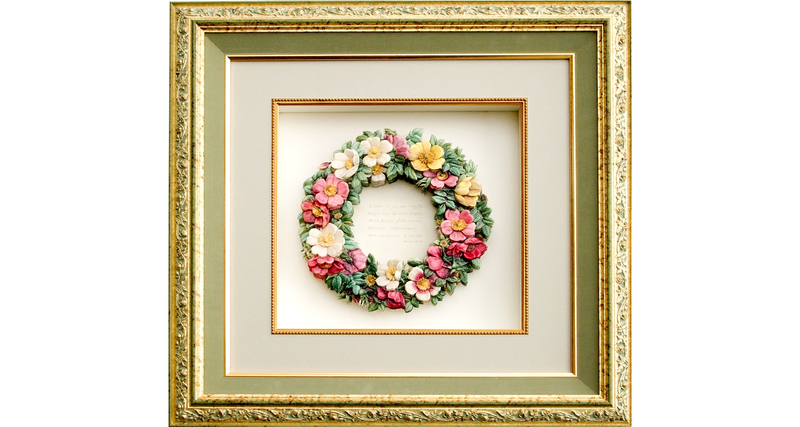 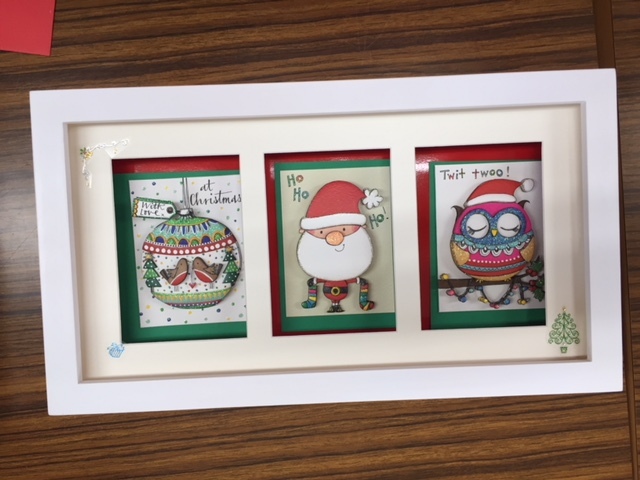 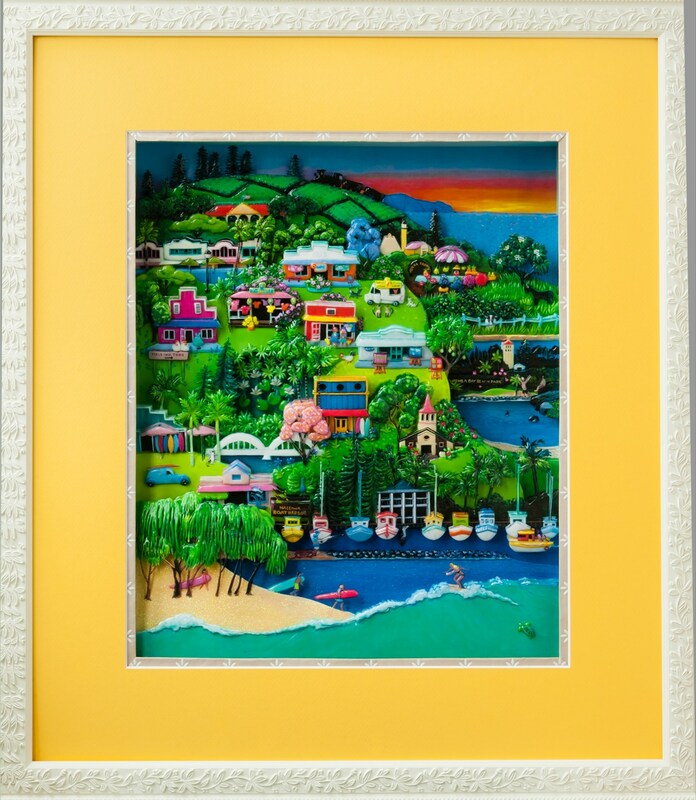 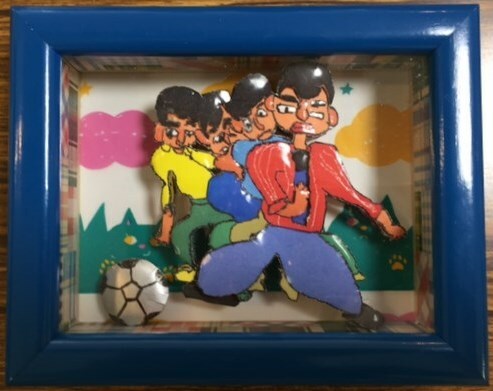 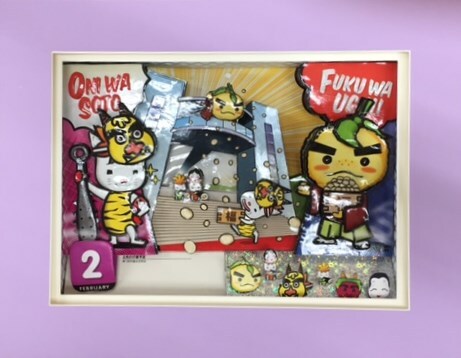 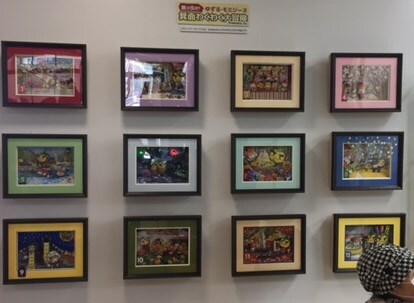 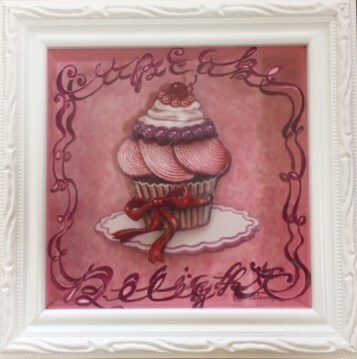 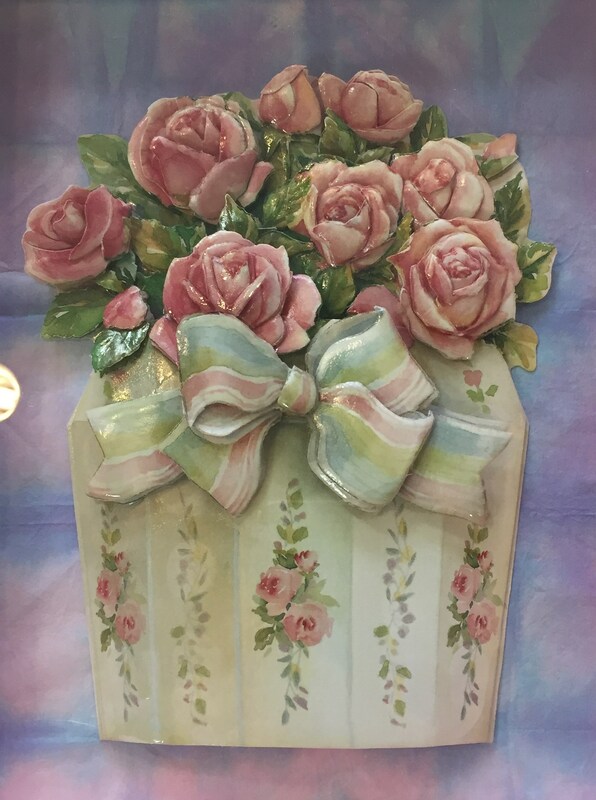 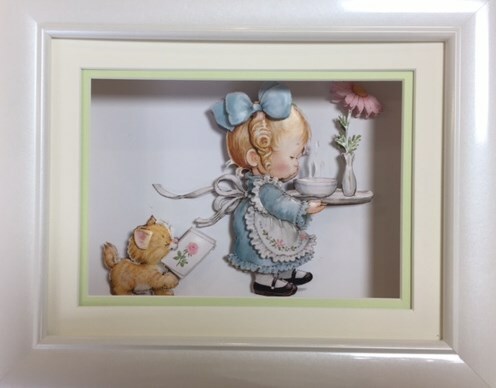 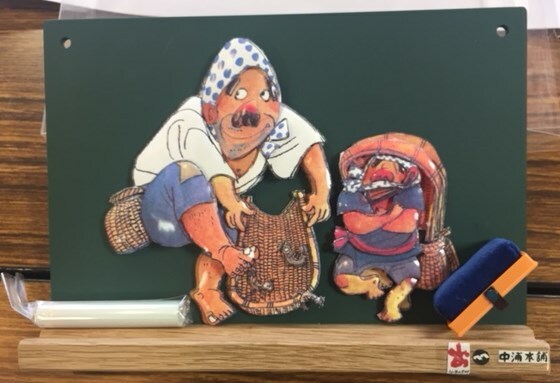 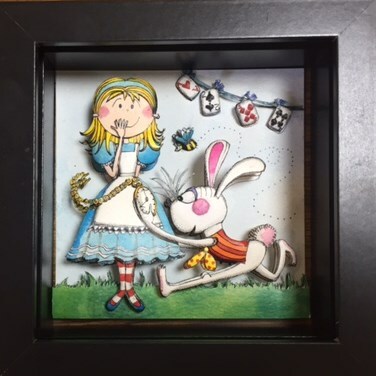 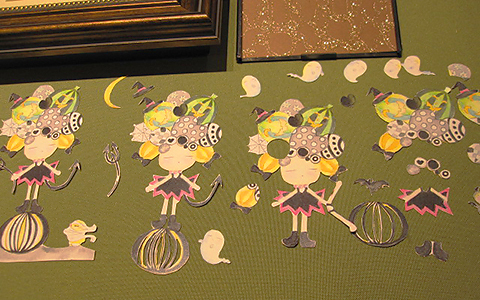 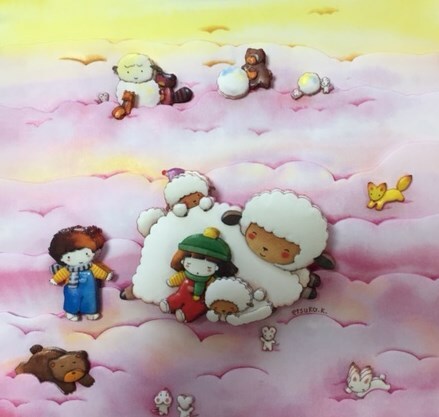 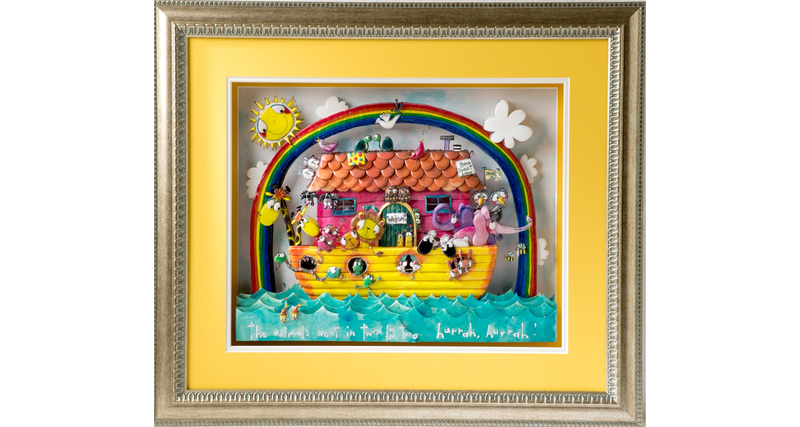 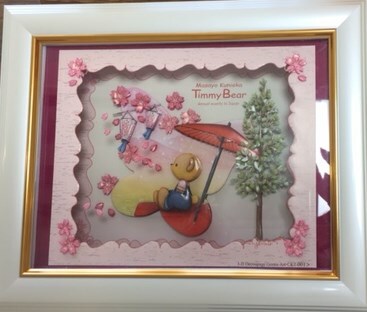 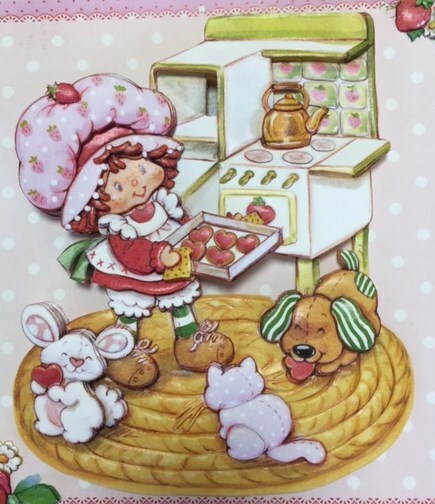 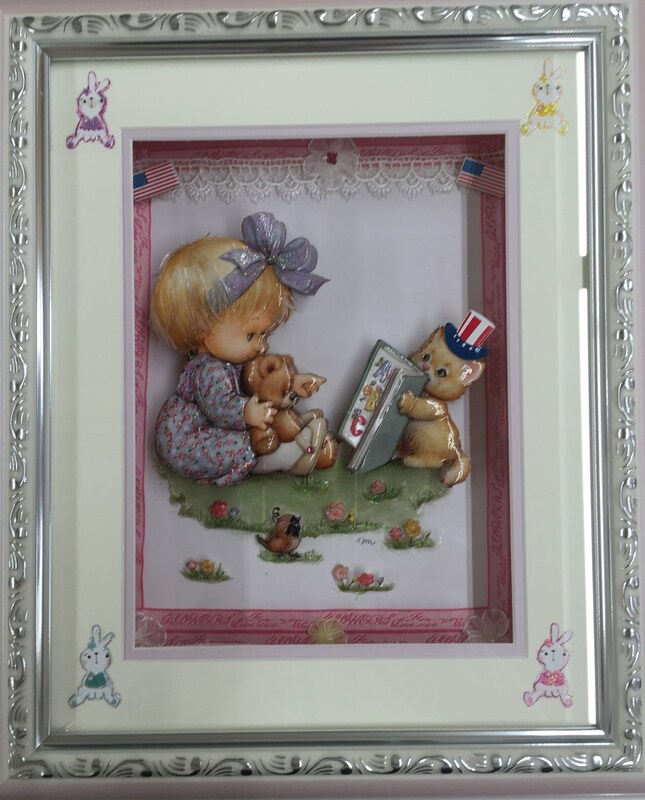 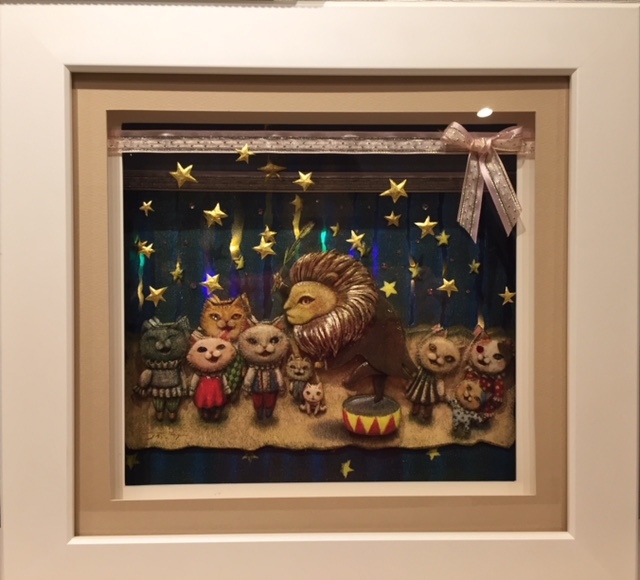 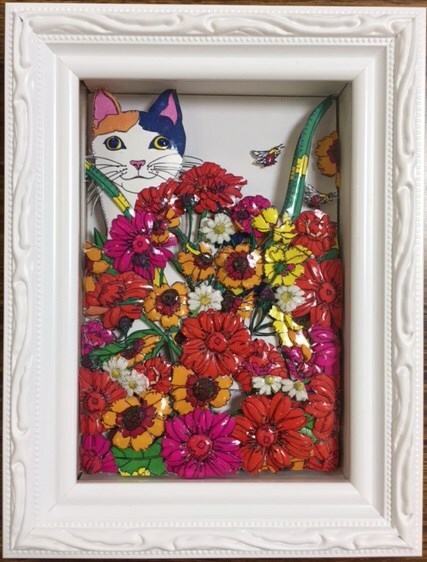 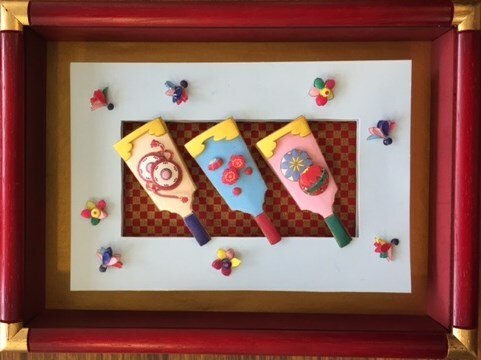 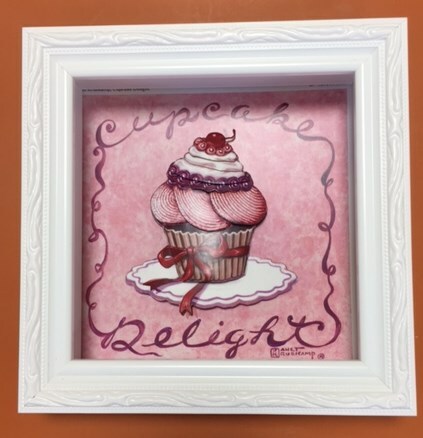 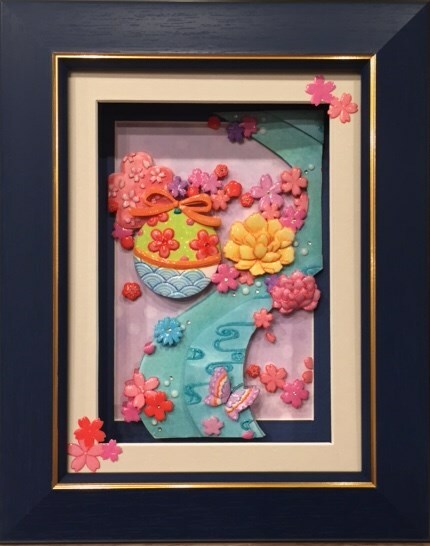 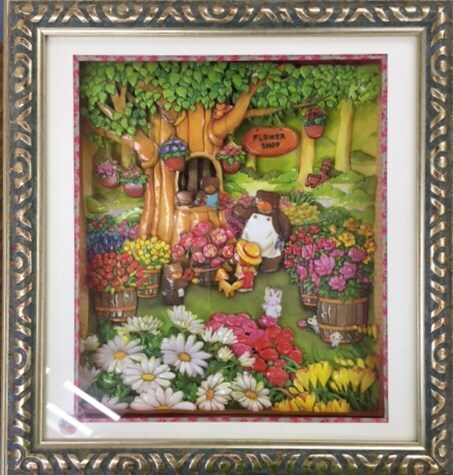 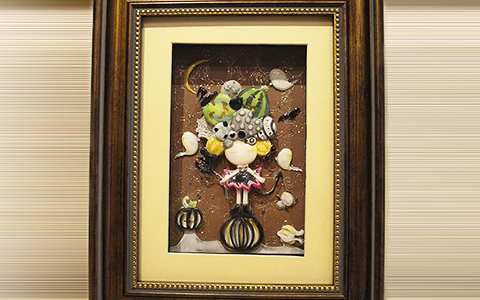 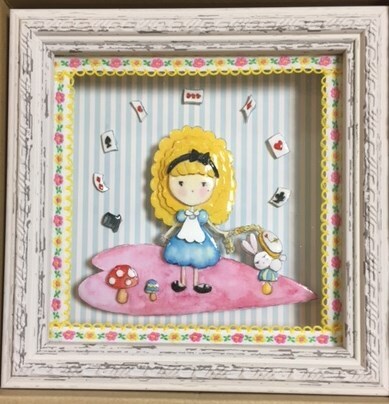 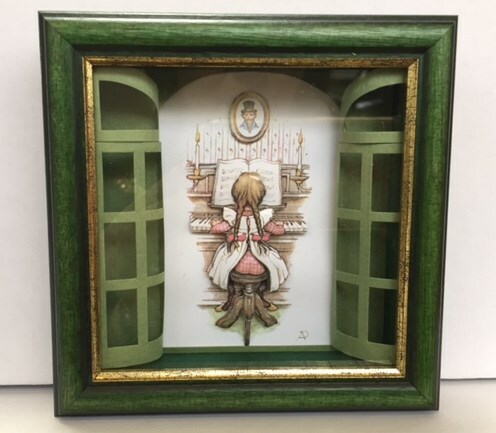 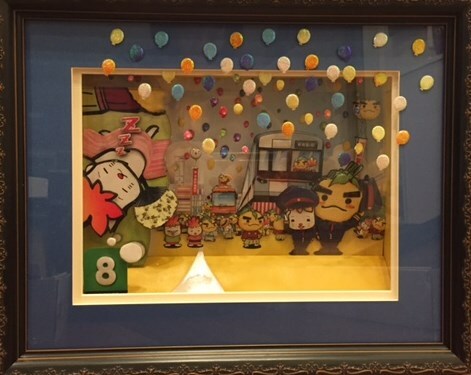 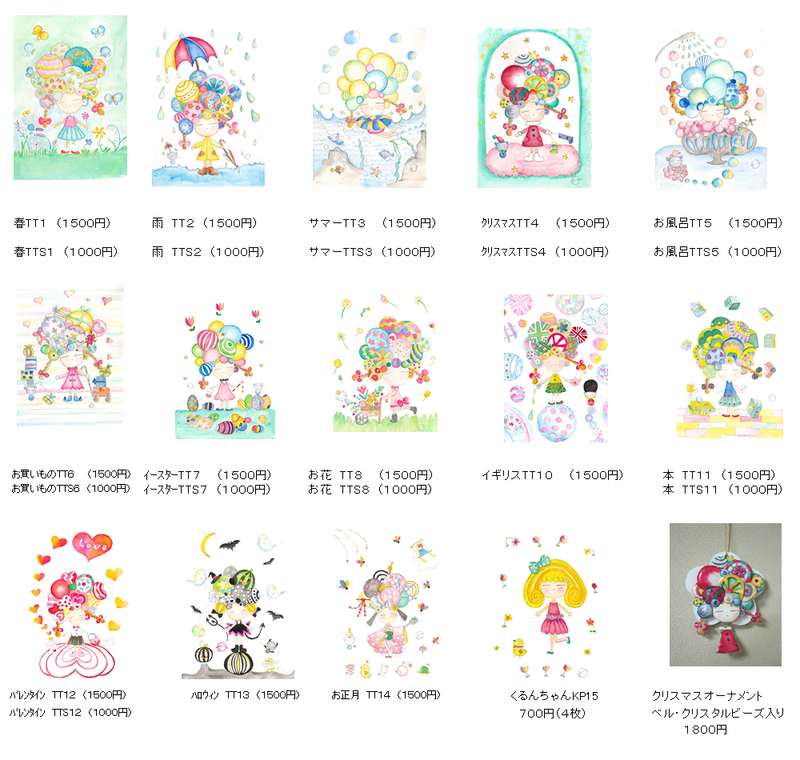 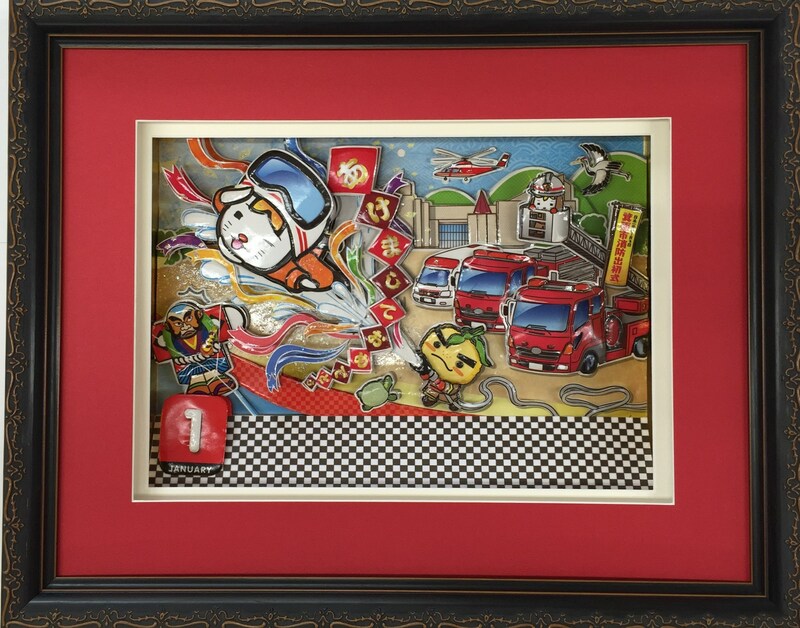 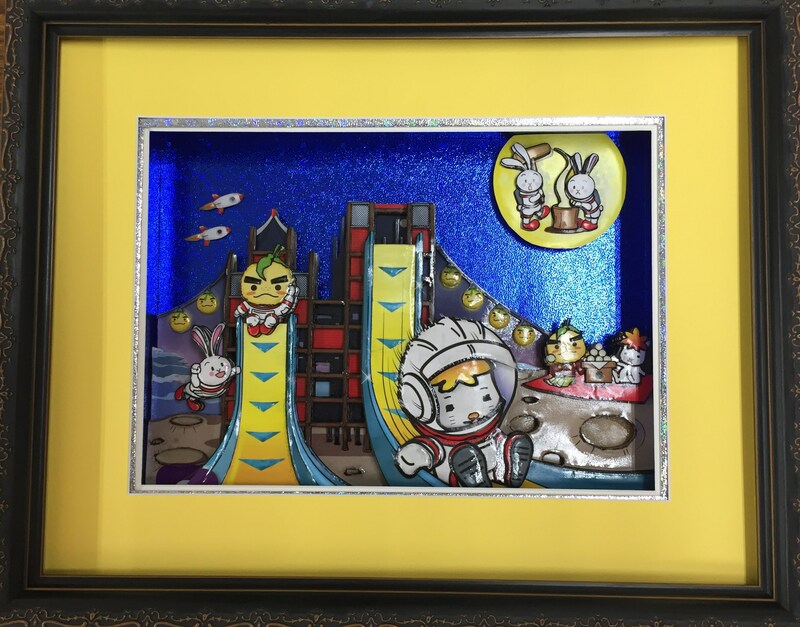 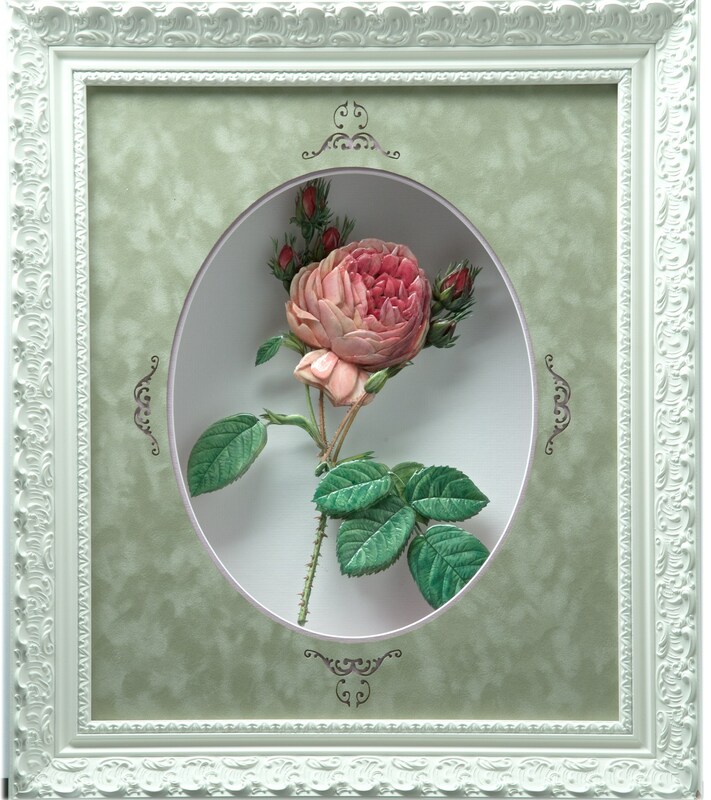 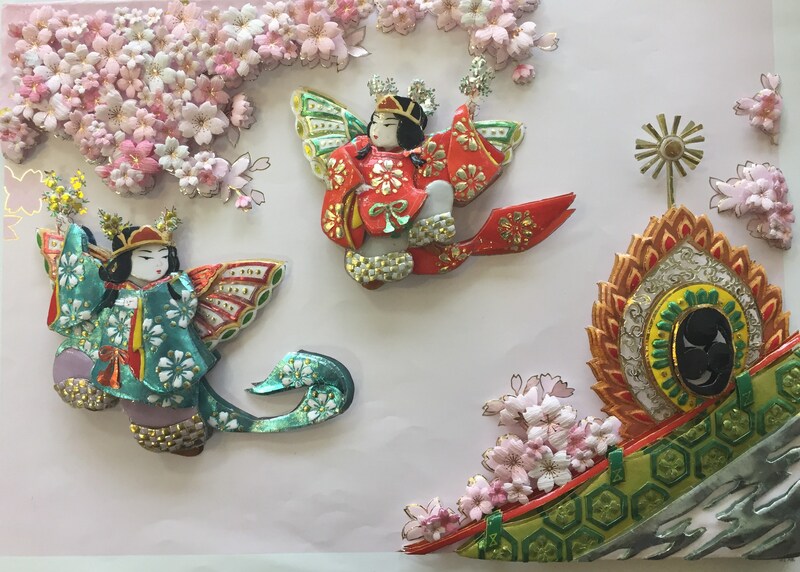 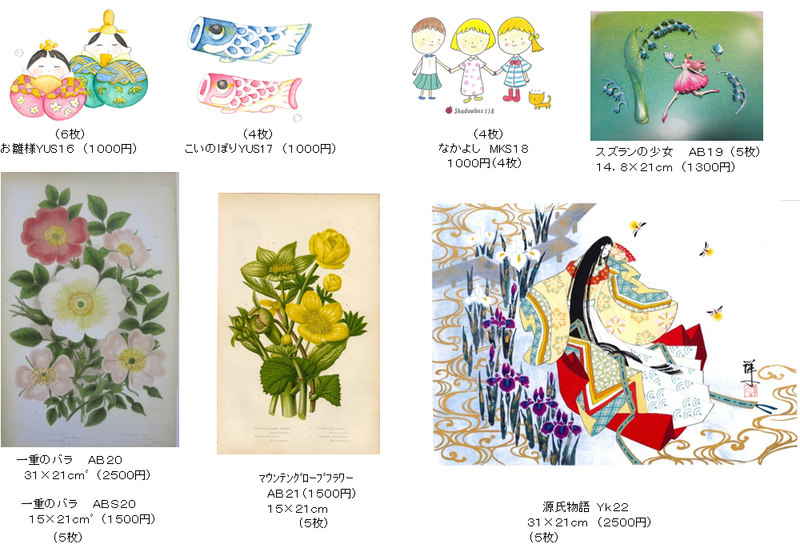 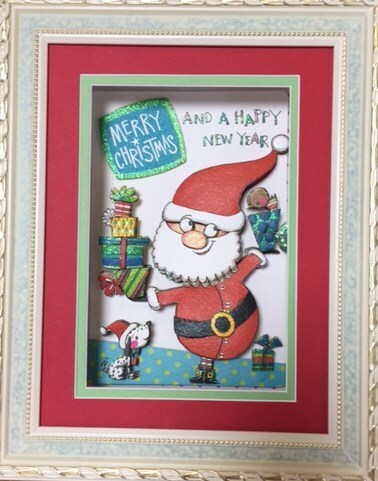 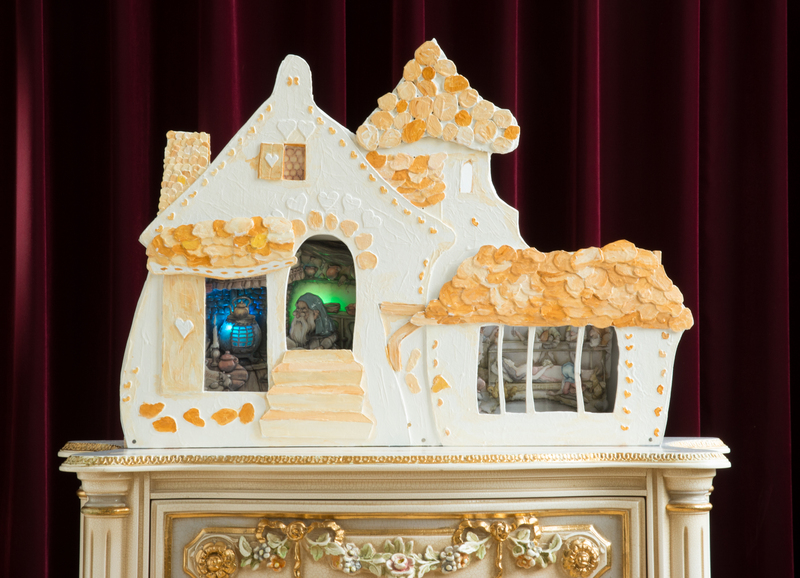 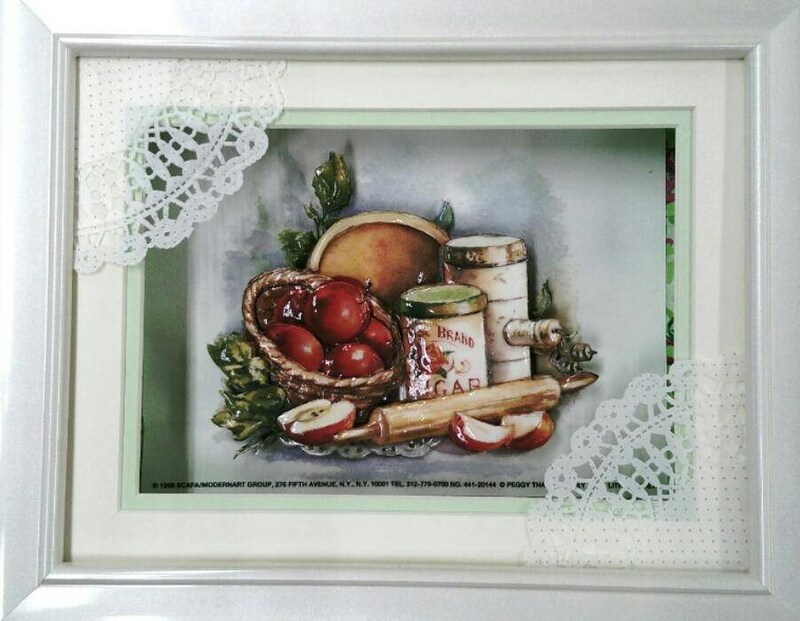 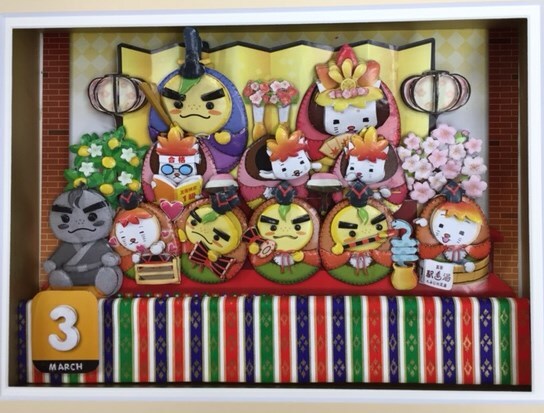 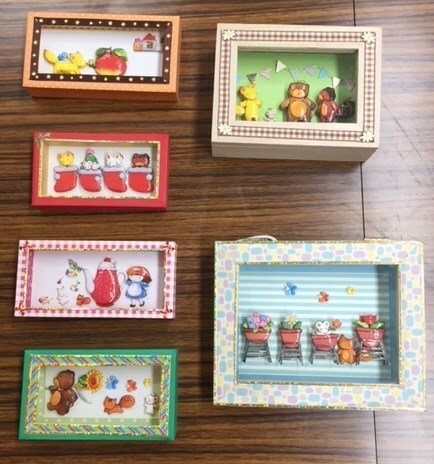 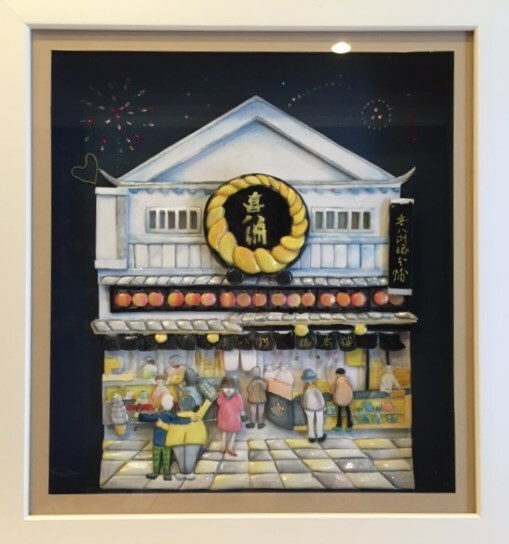 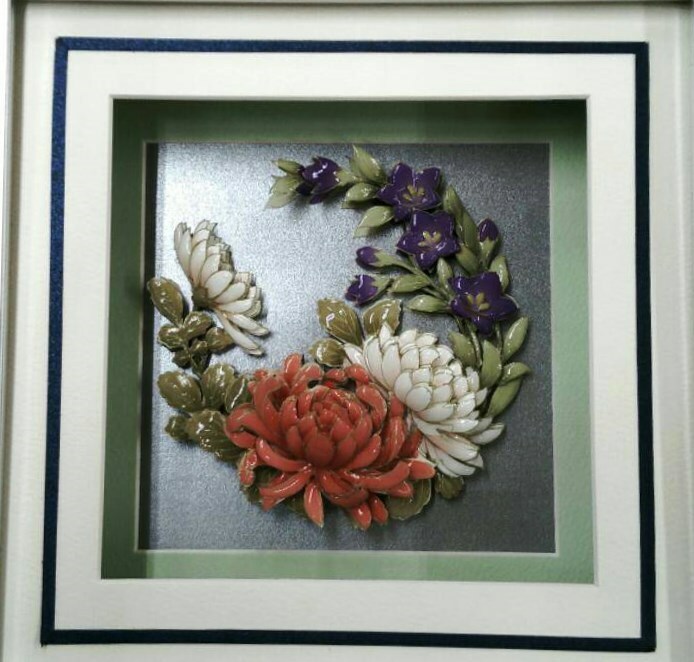 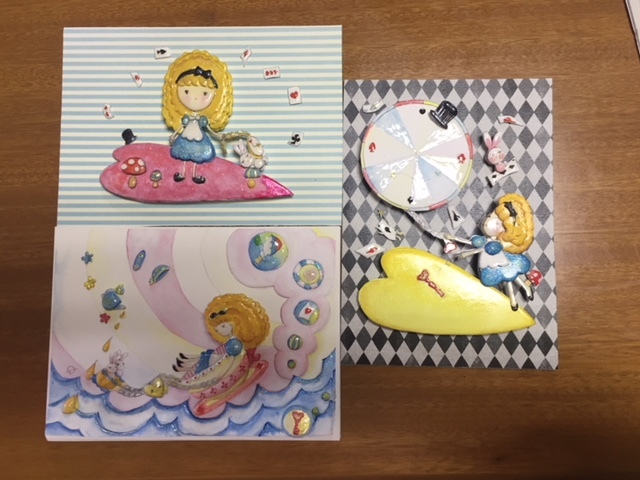 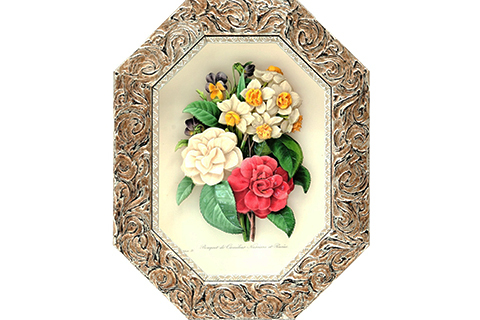 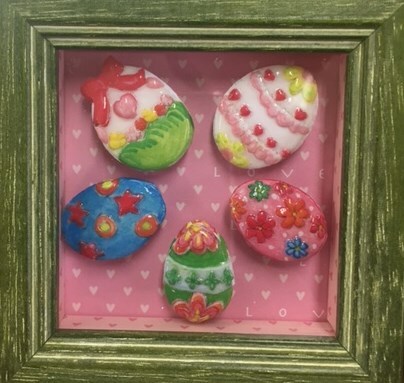 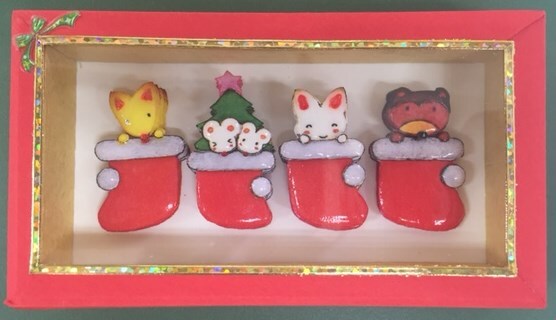 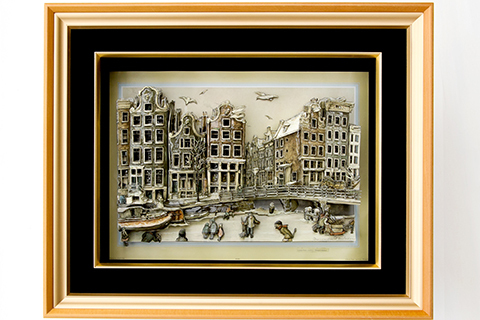 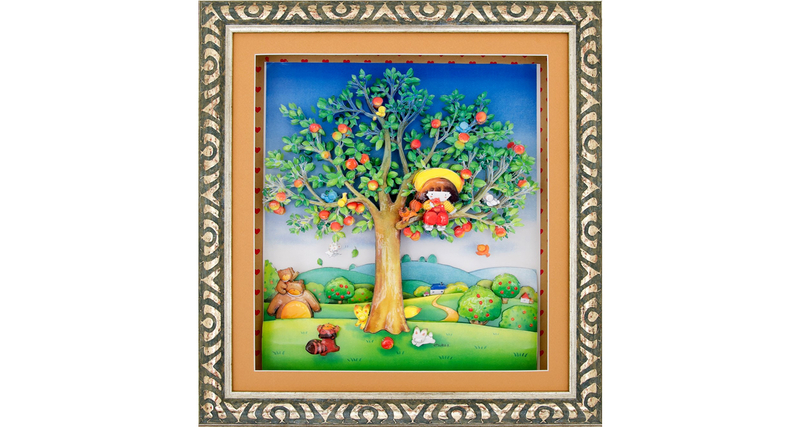 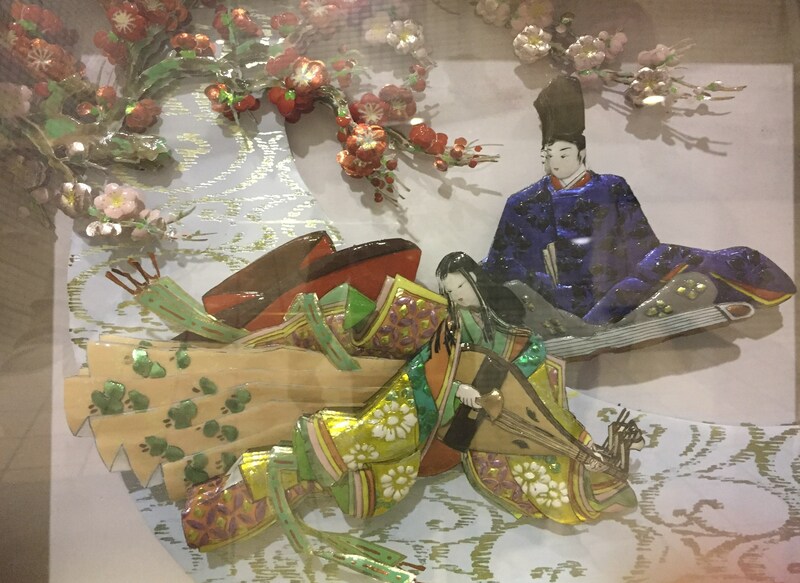 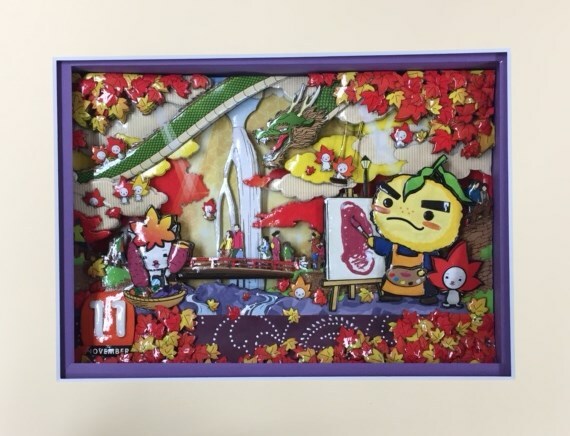 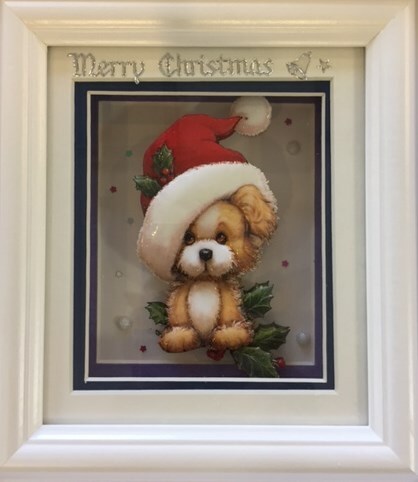 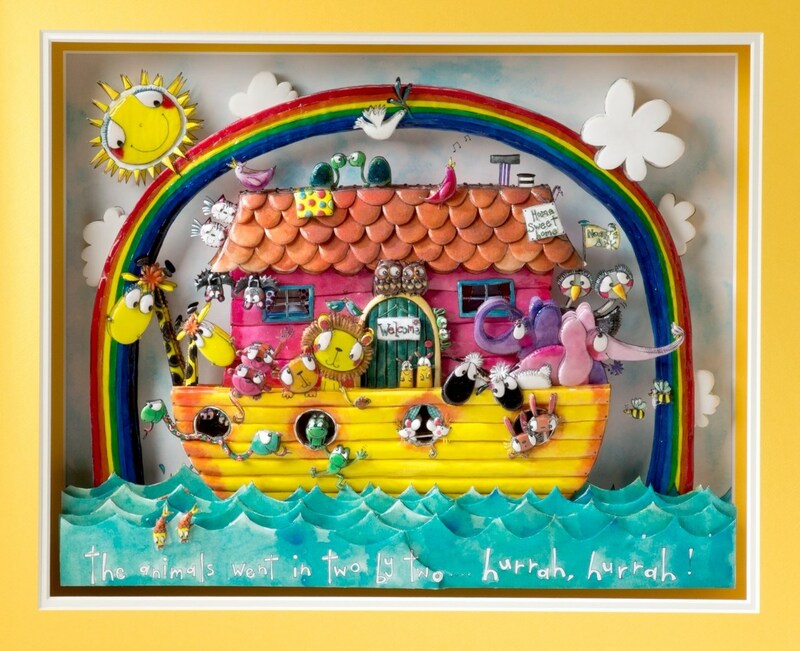 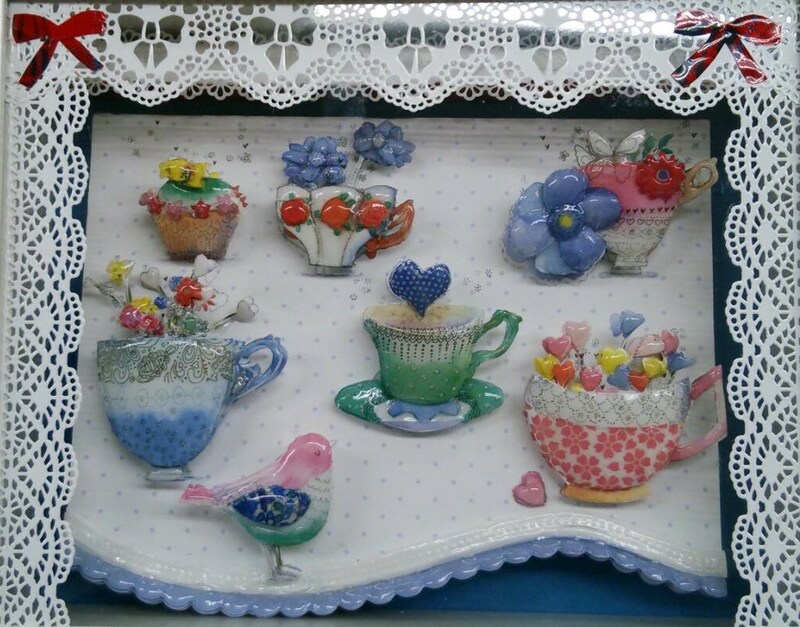 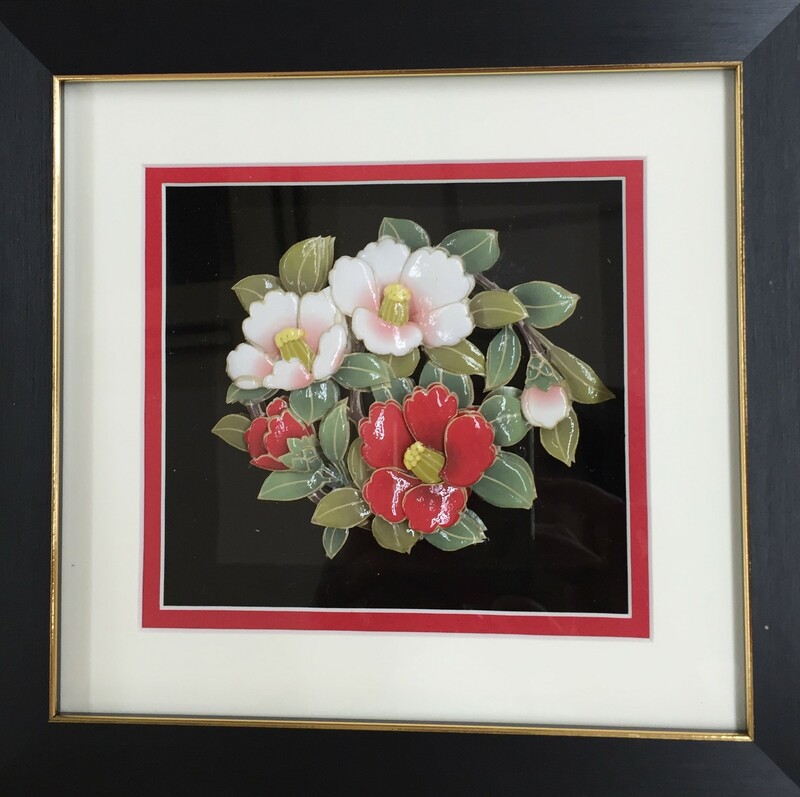 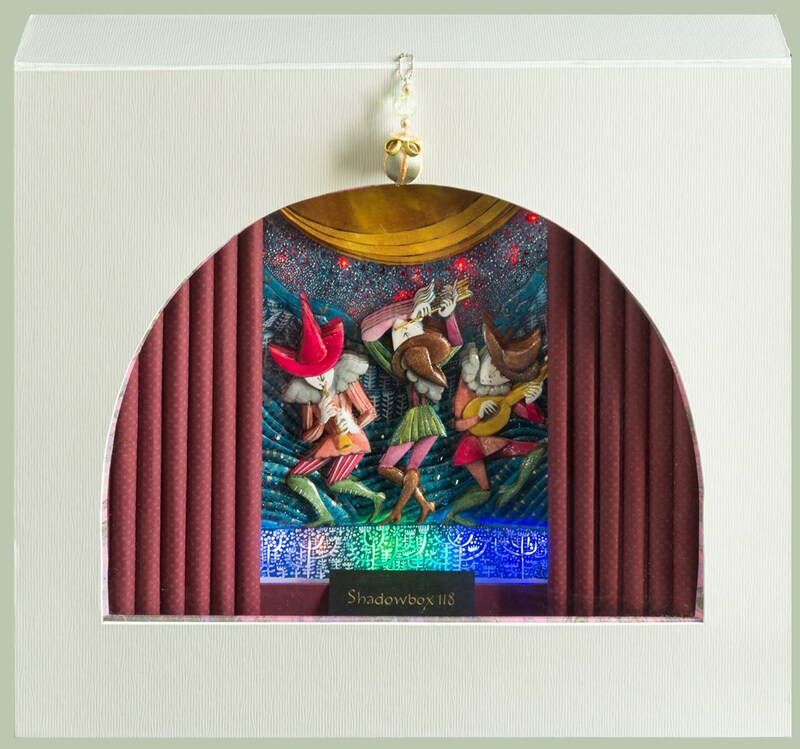 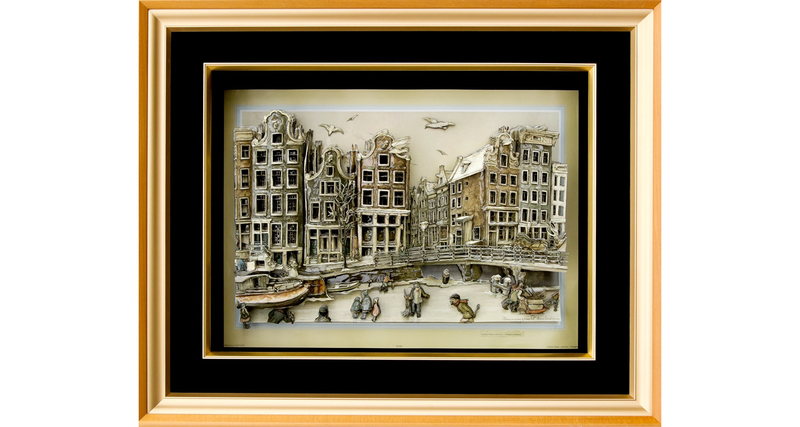 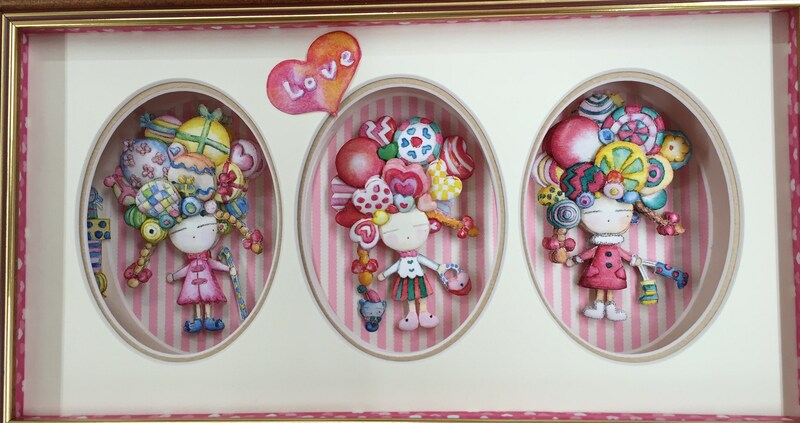 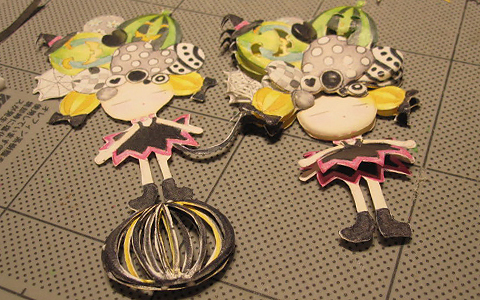 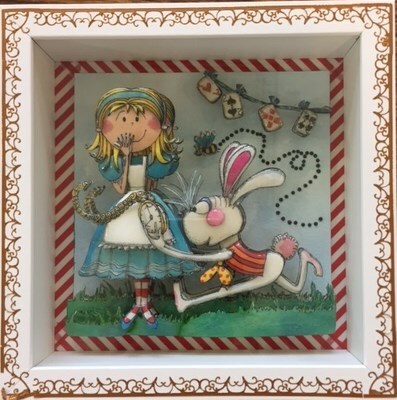 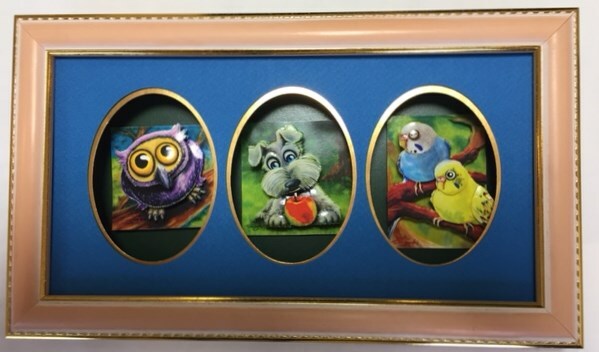 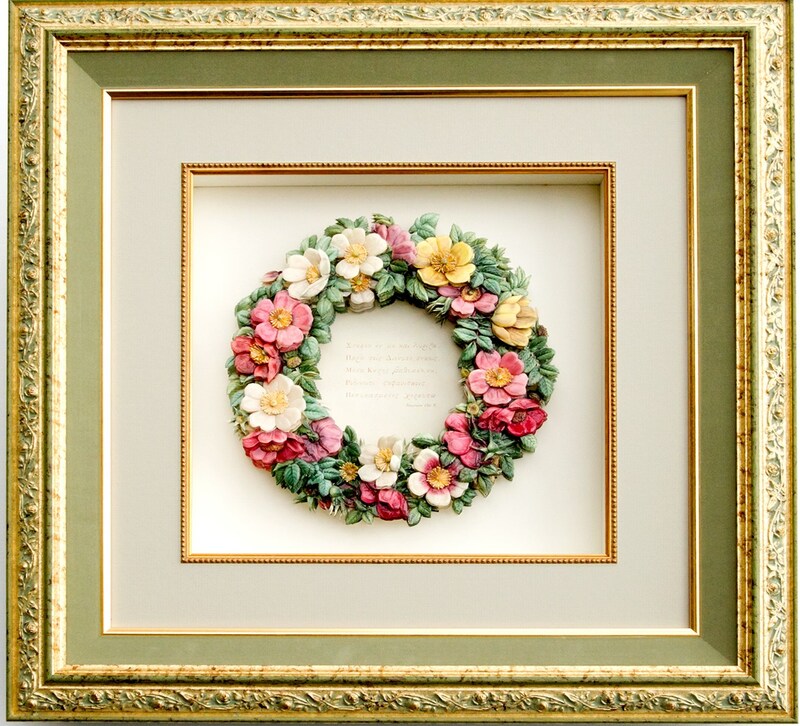 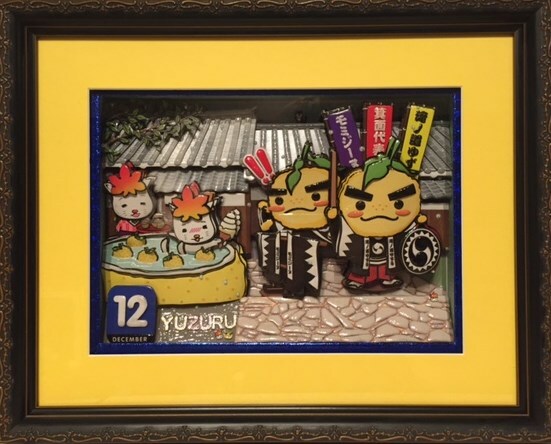 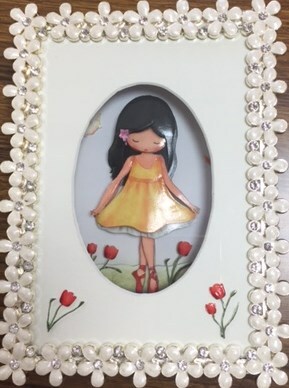 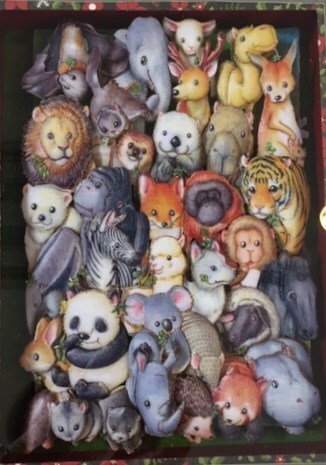 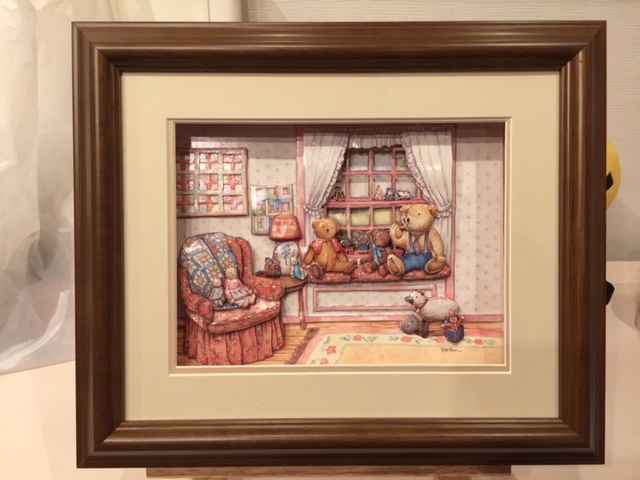 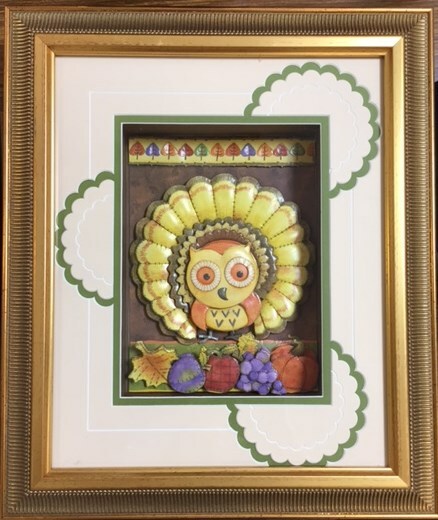 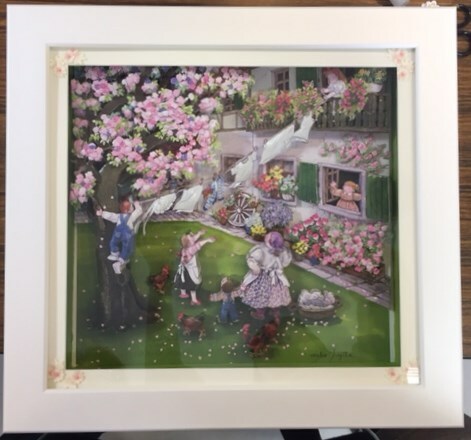 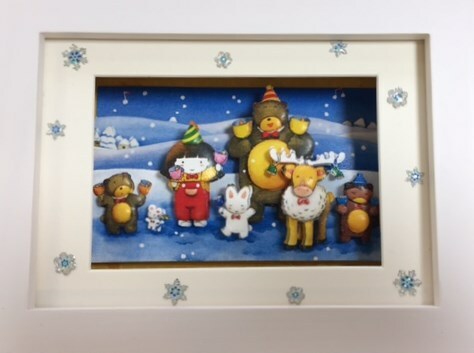 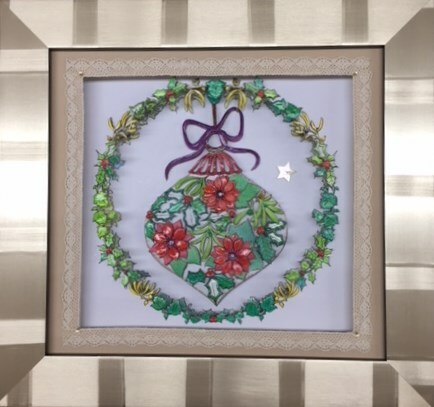 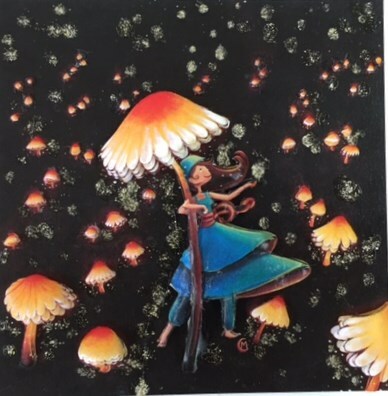 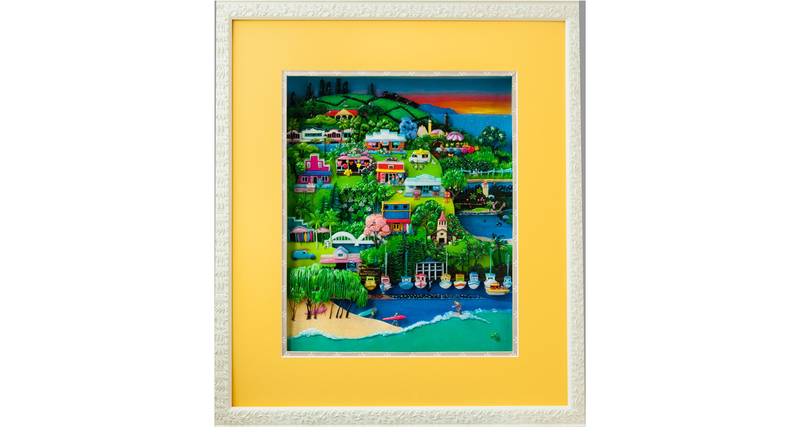 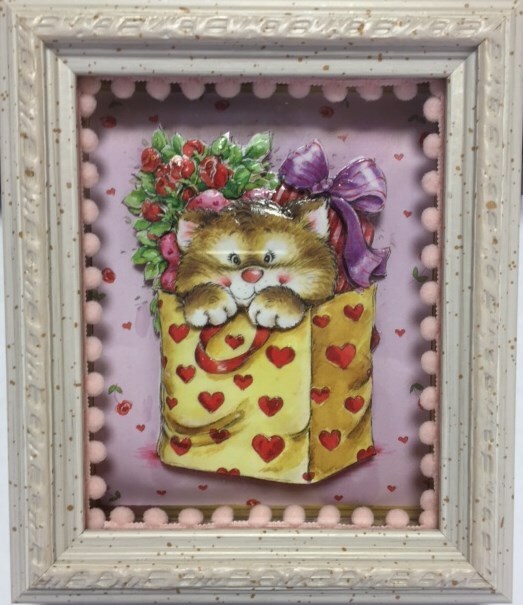 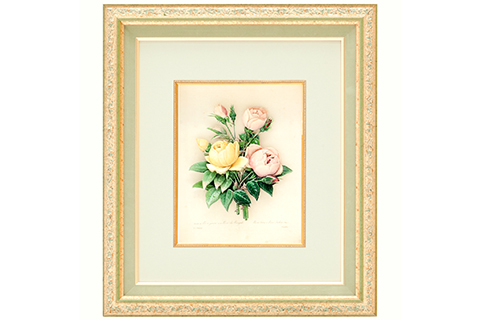 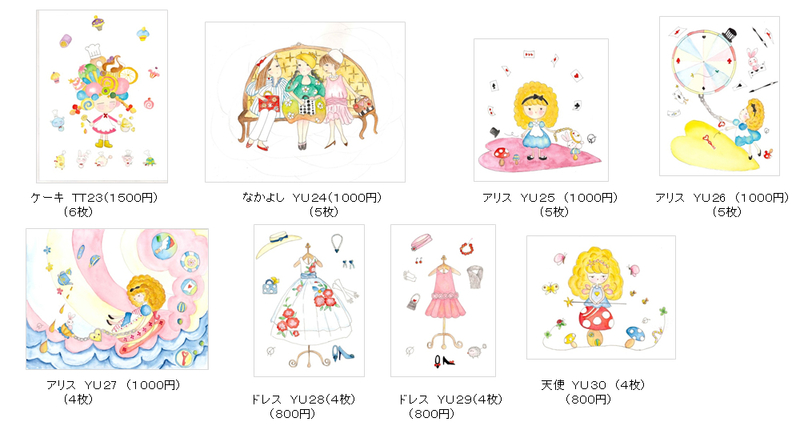 A Paper Cut Shadow Box is a handicraft that originated in Europe and came to Japan via America. 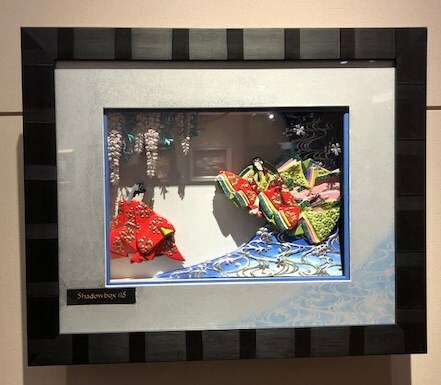 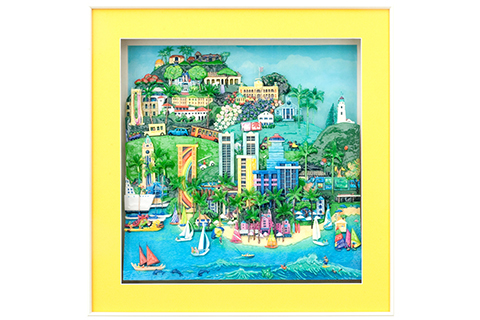 Multiple paper cut-outs are layered on each other in a box with a glass frame. 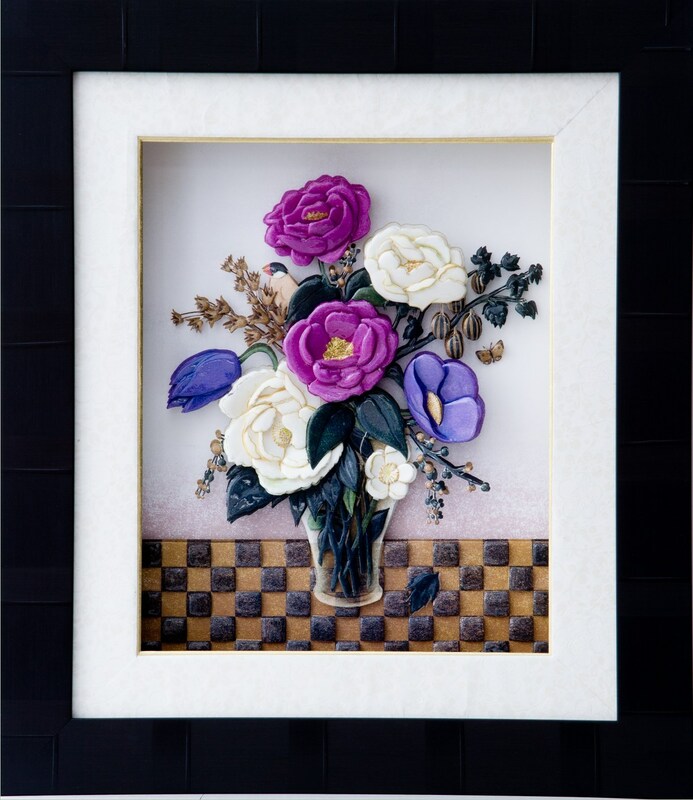 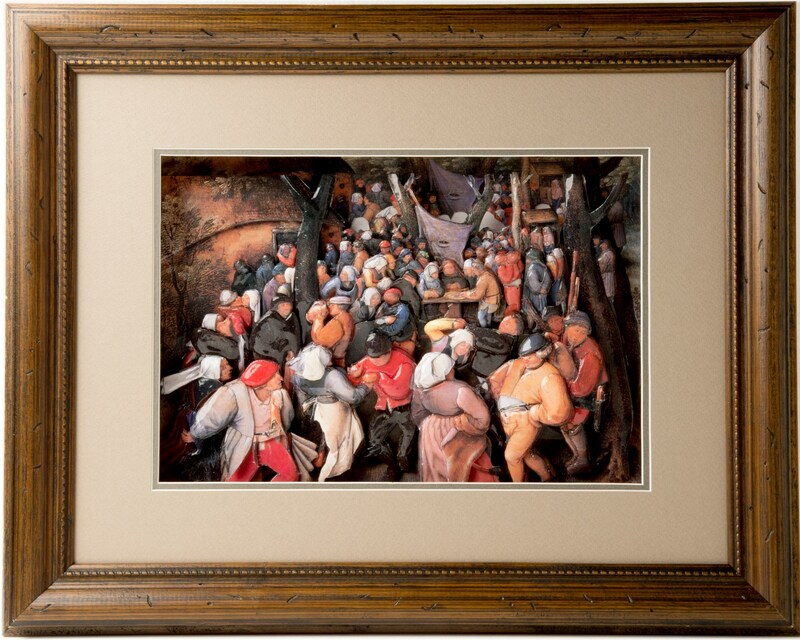 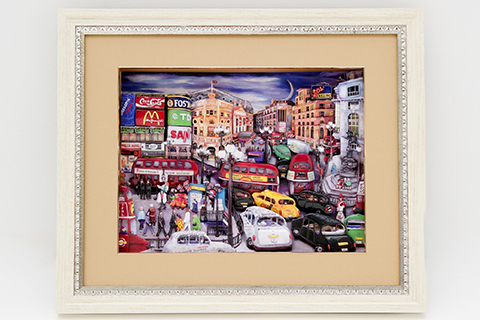 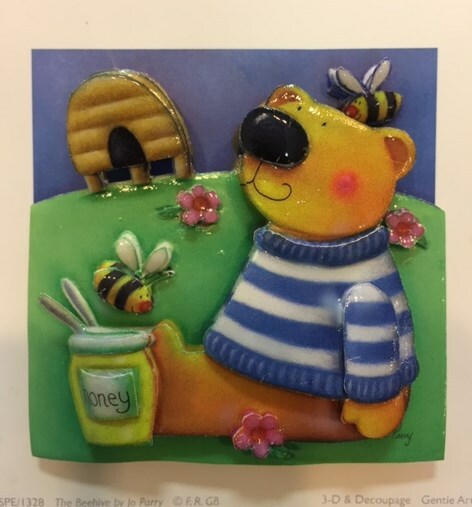 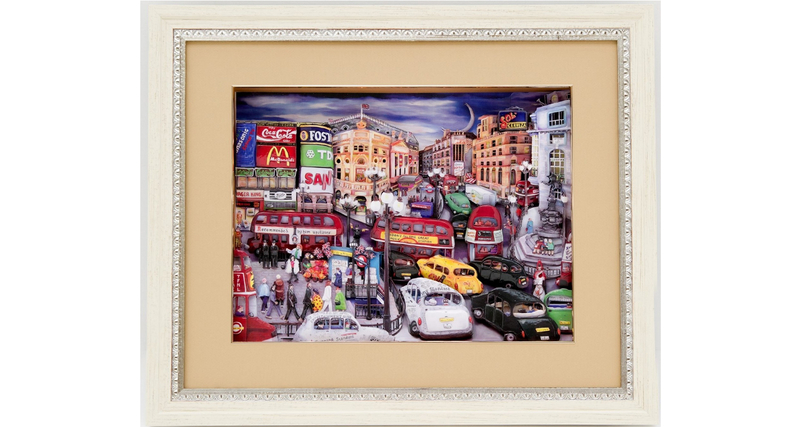 within the layers give the work rich expression and depth and create a three-dimensional impression. 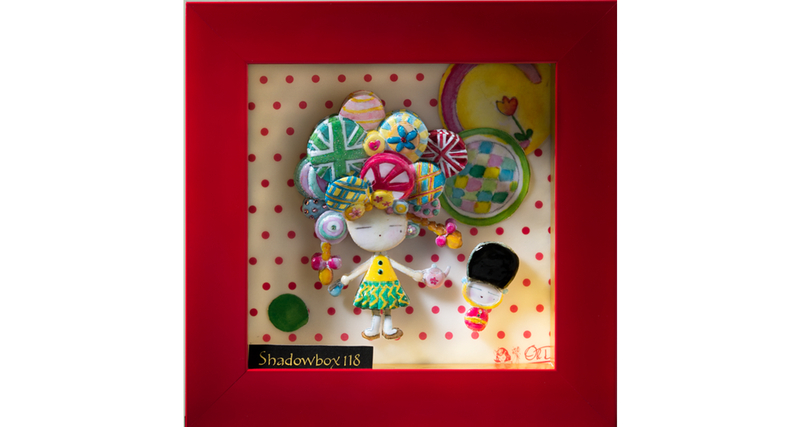 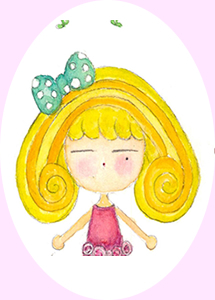 Copyright (C) shadowbox118 All Rights Reserved.